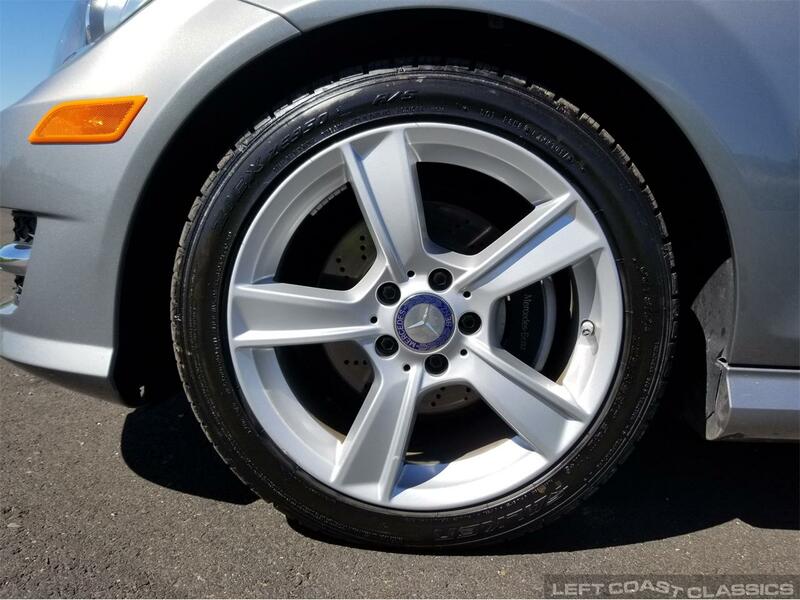 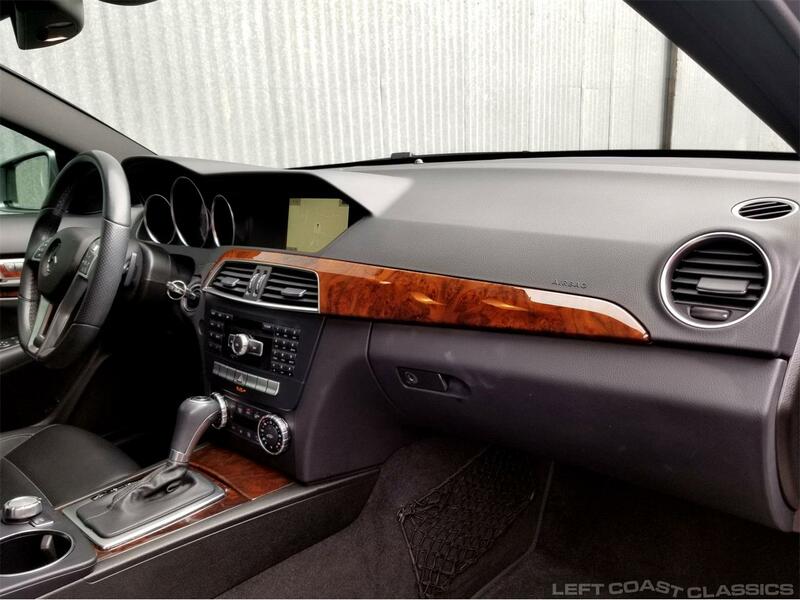 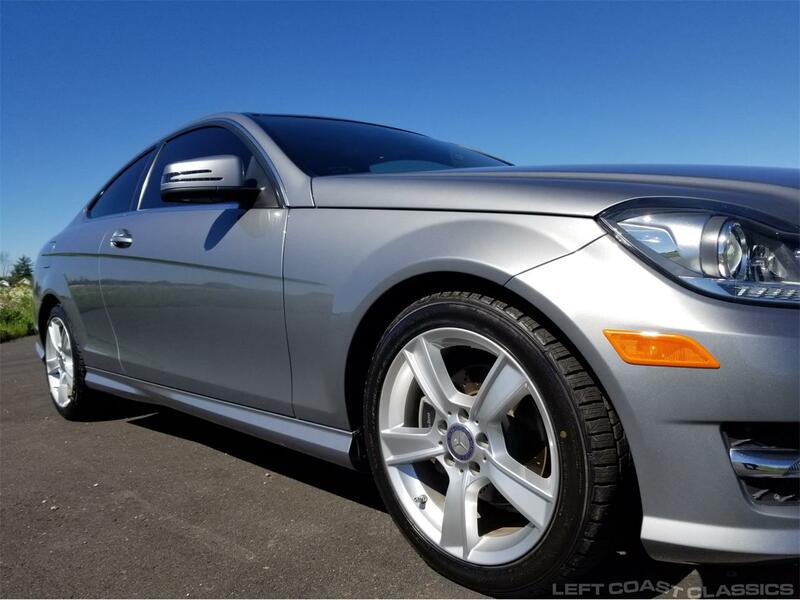 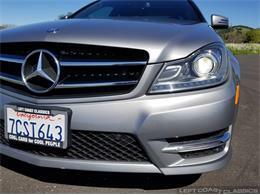 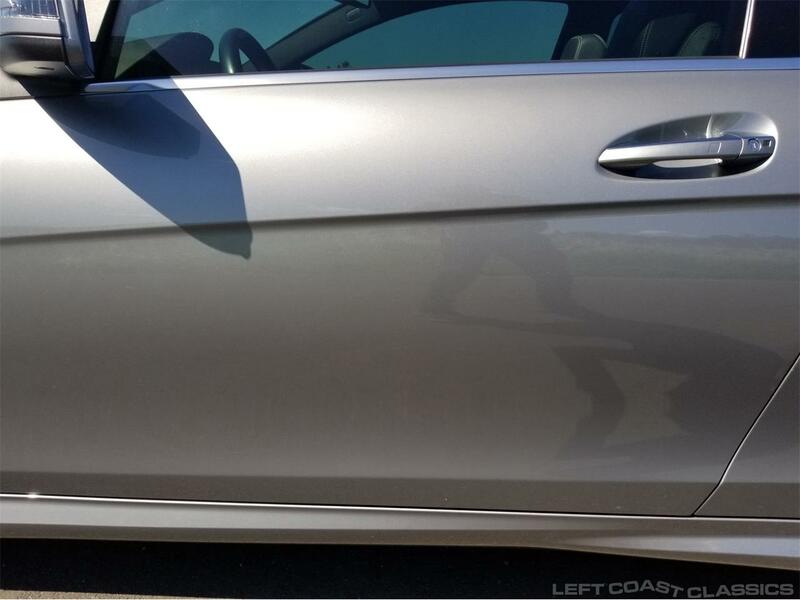 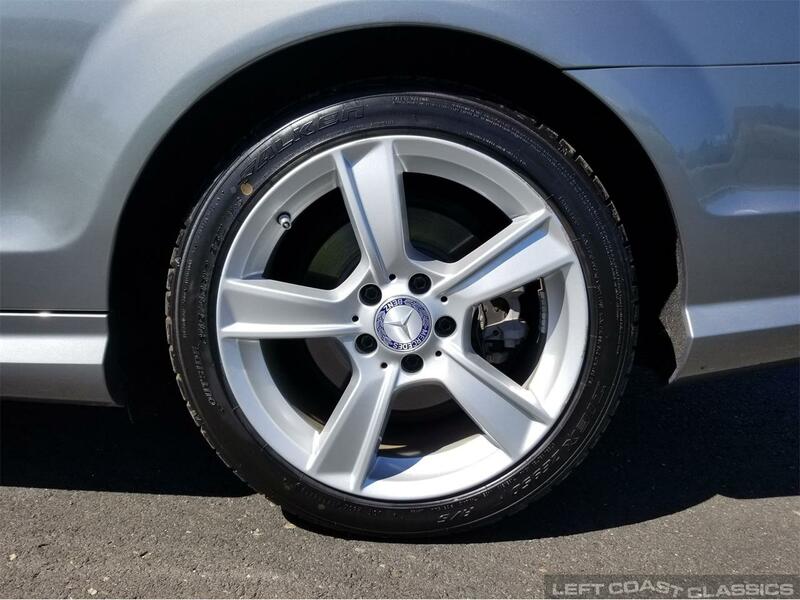 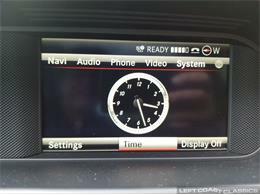 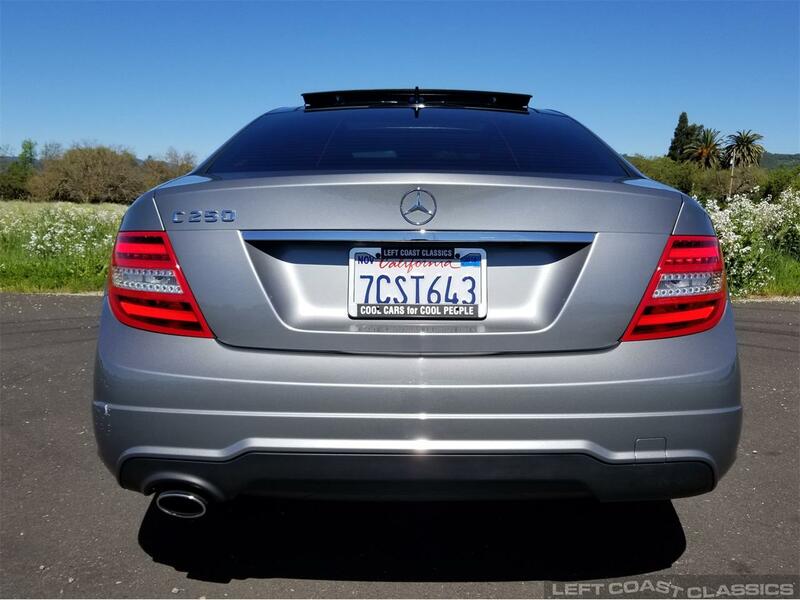 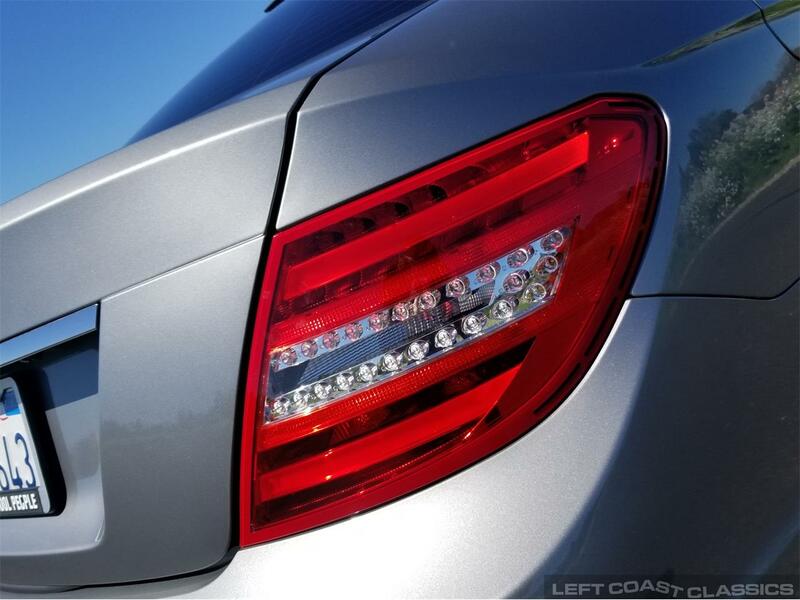 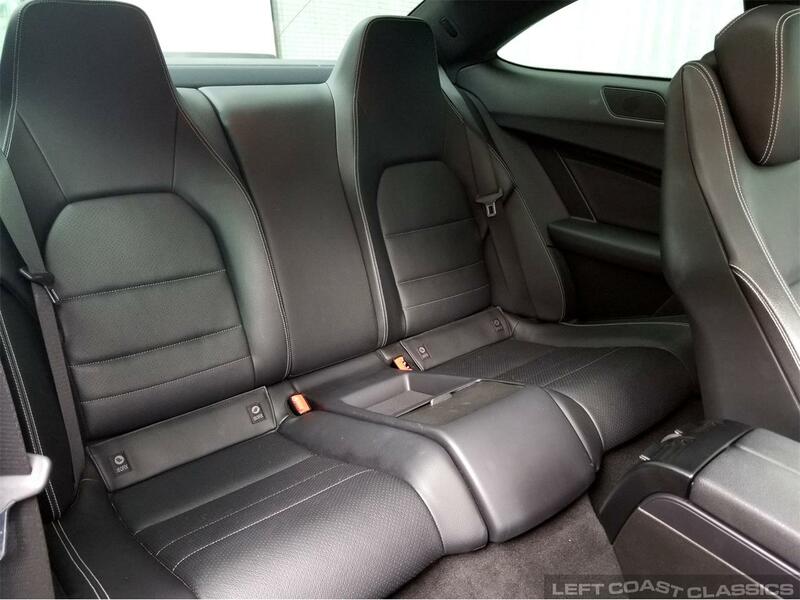 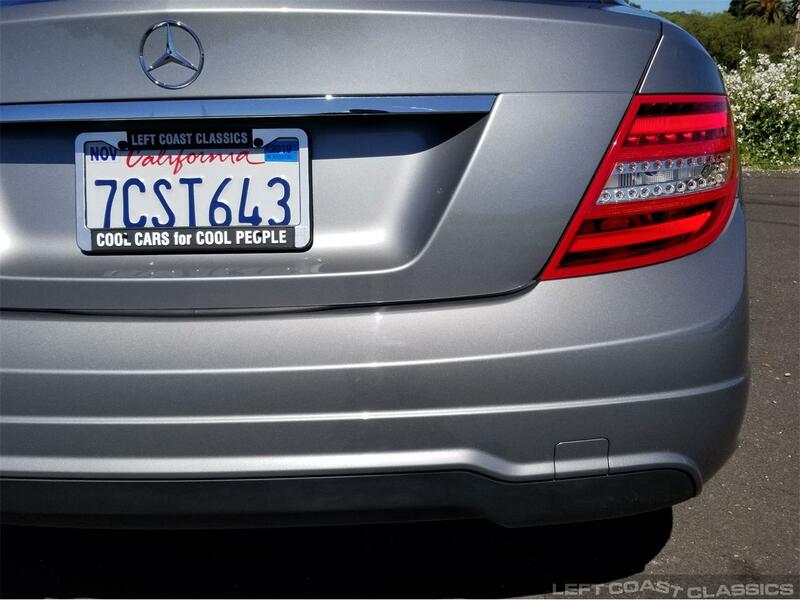 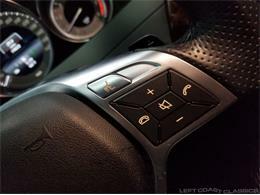 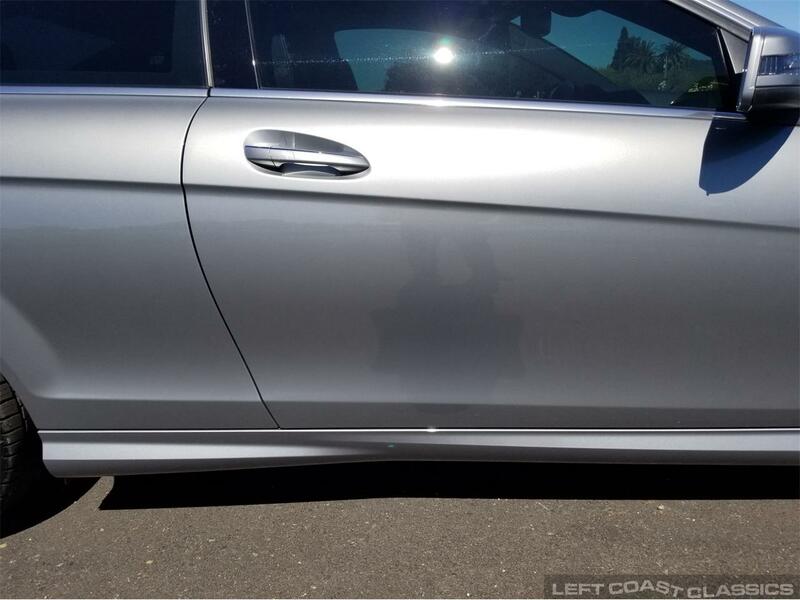 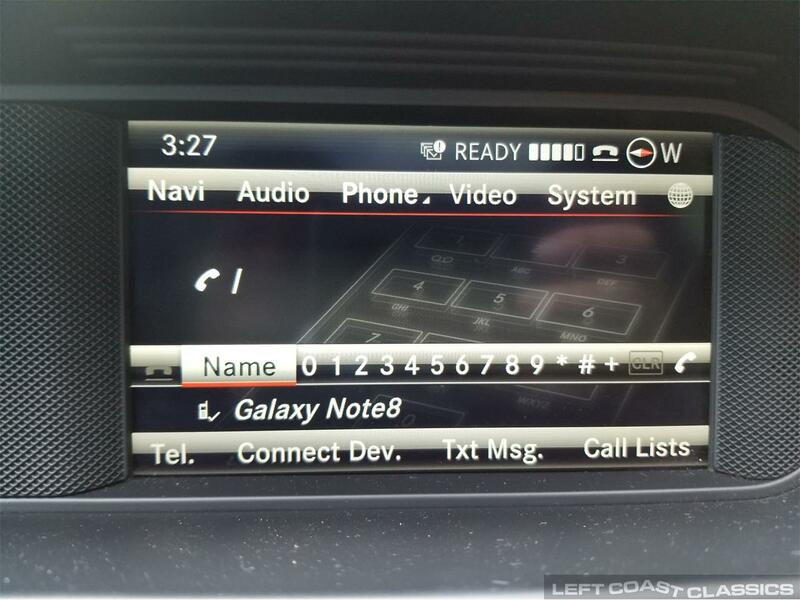 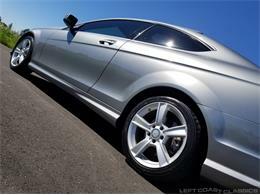 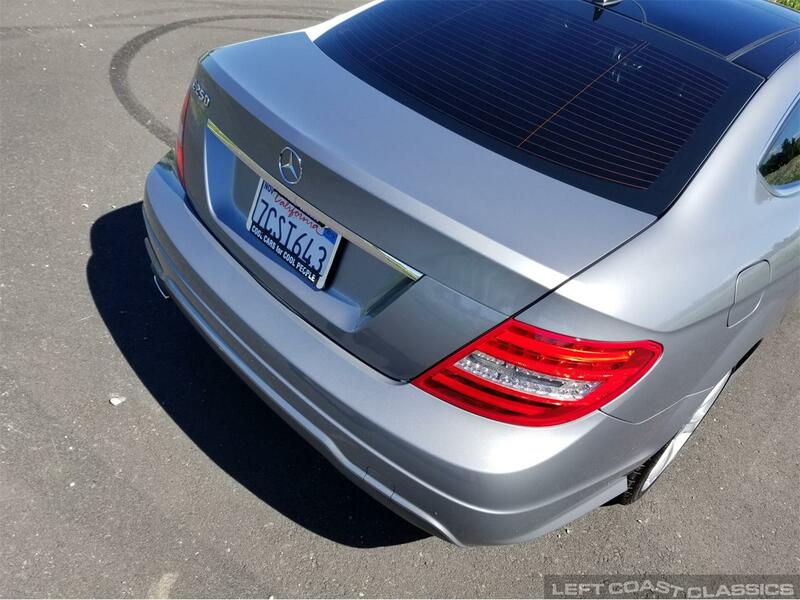 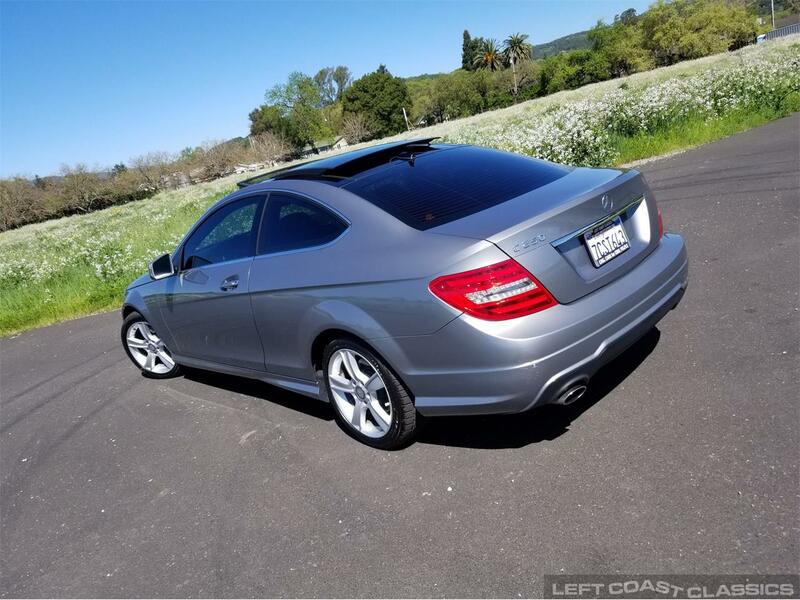 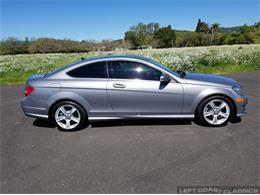 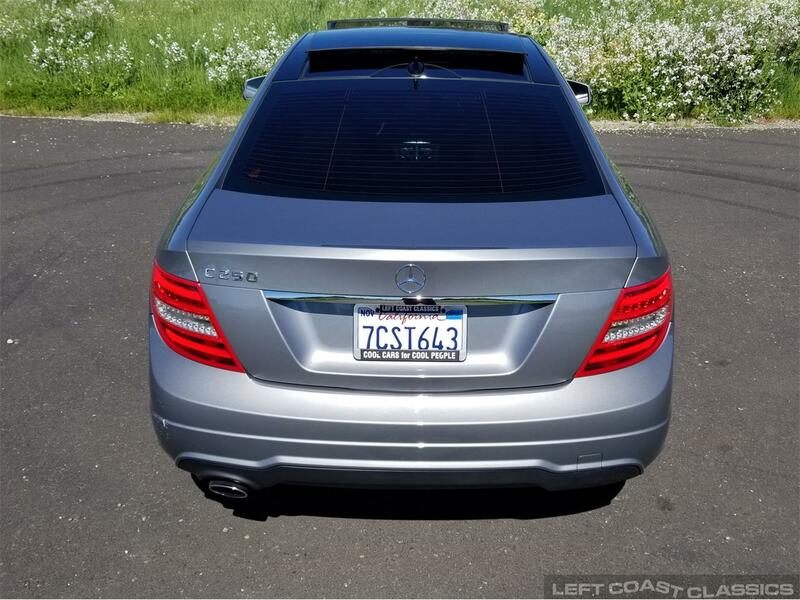 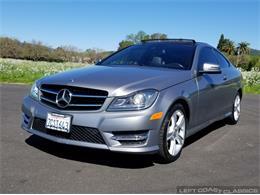 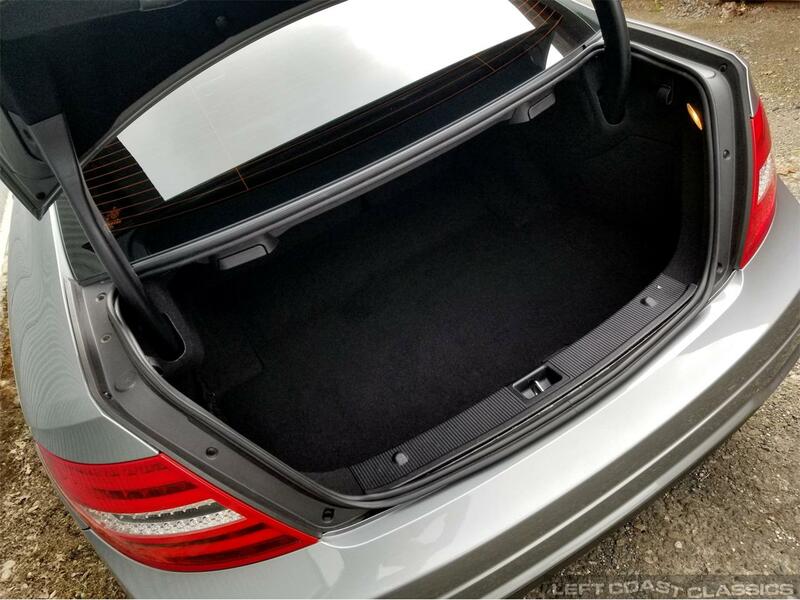 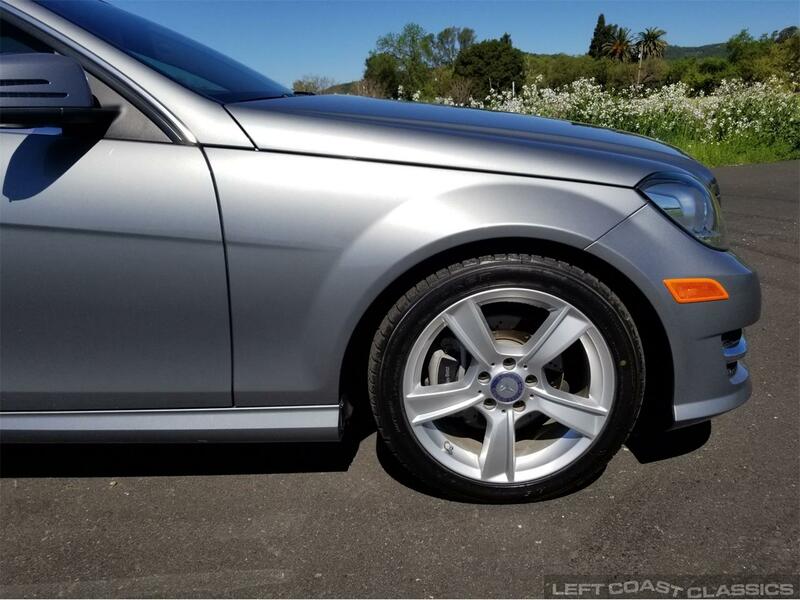 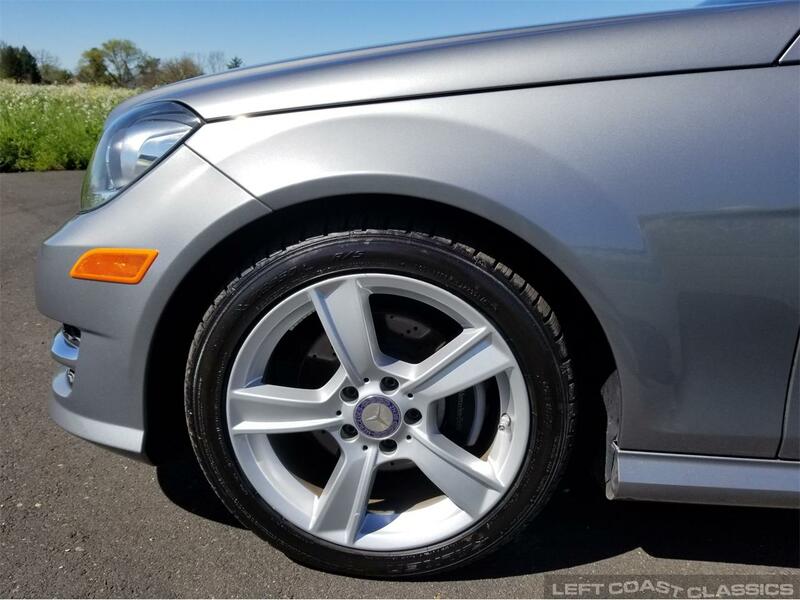 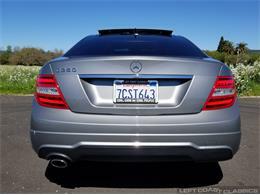 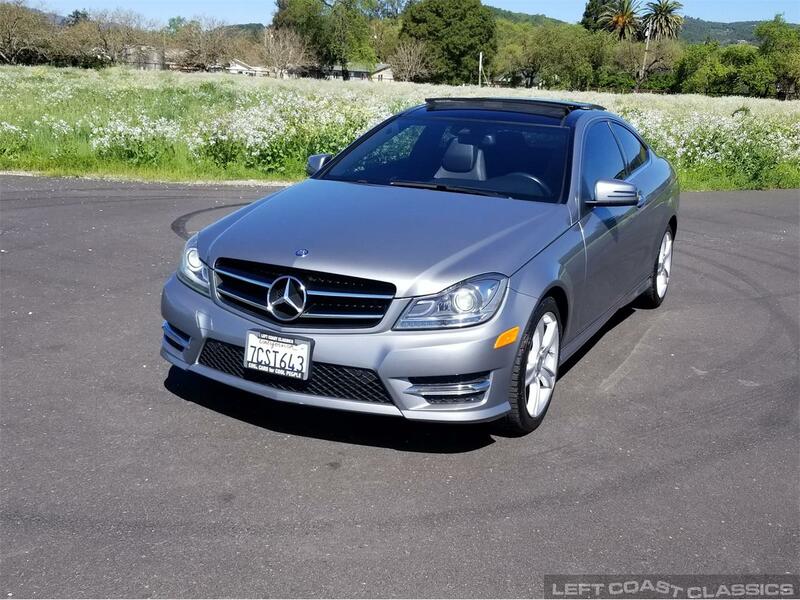 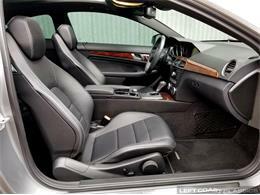 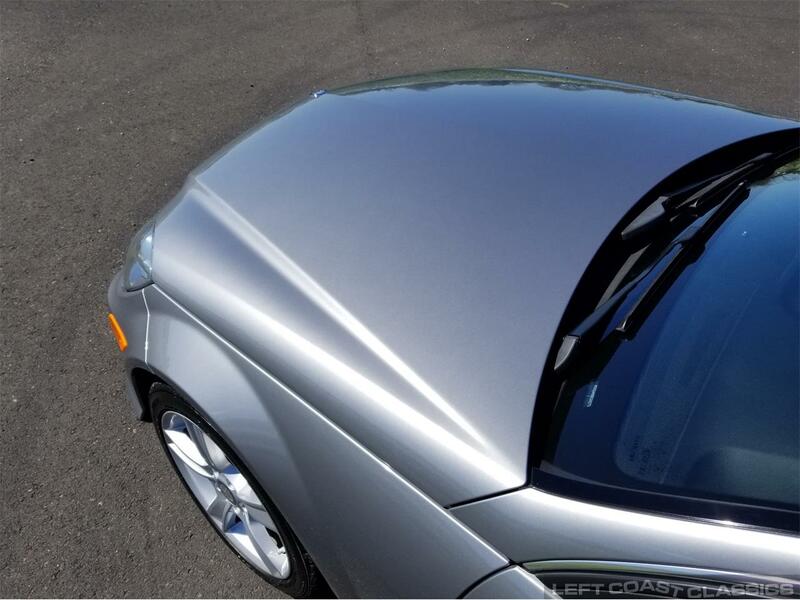 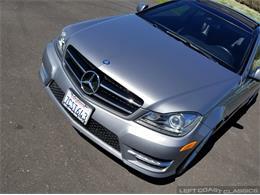 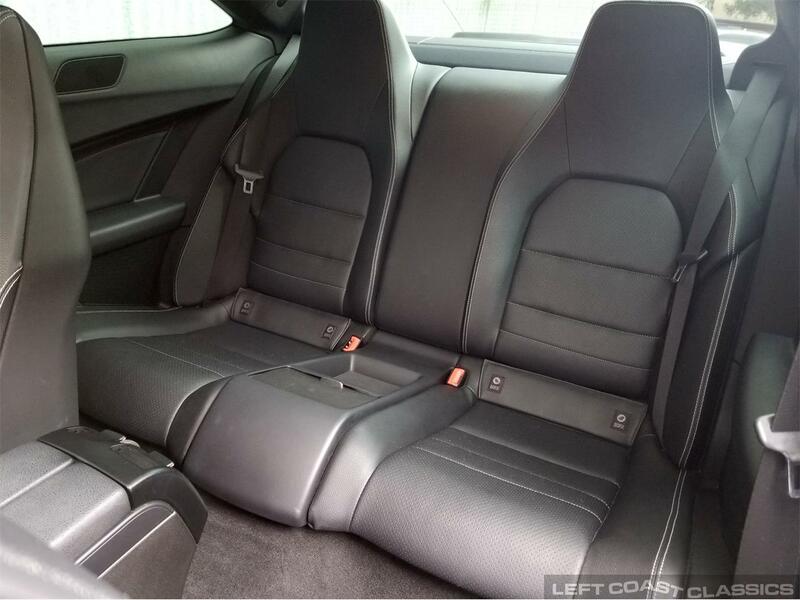 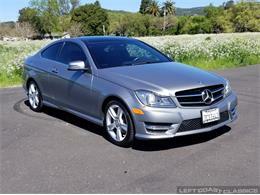 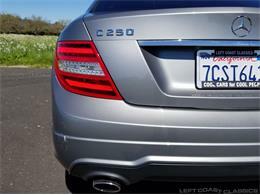 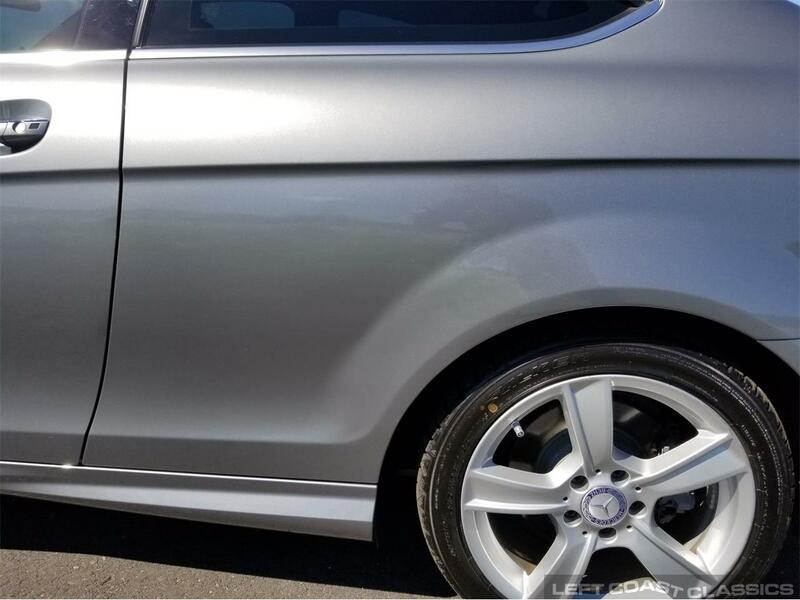 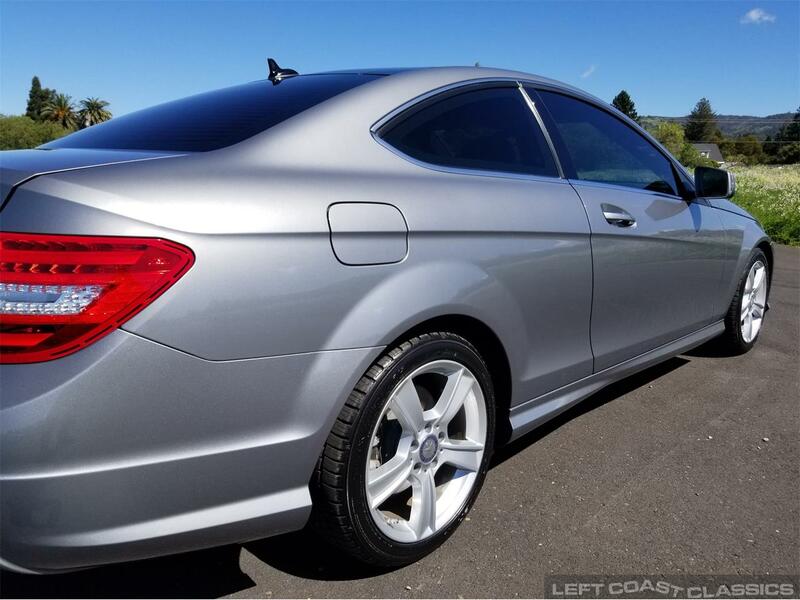 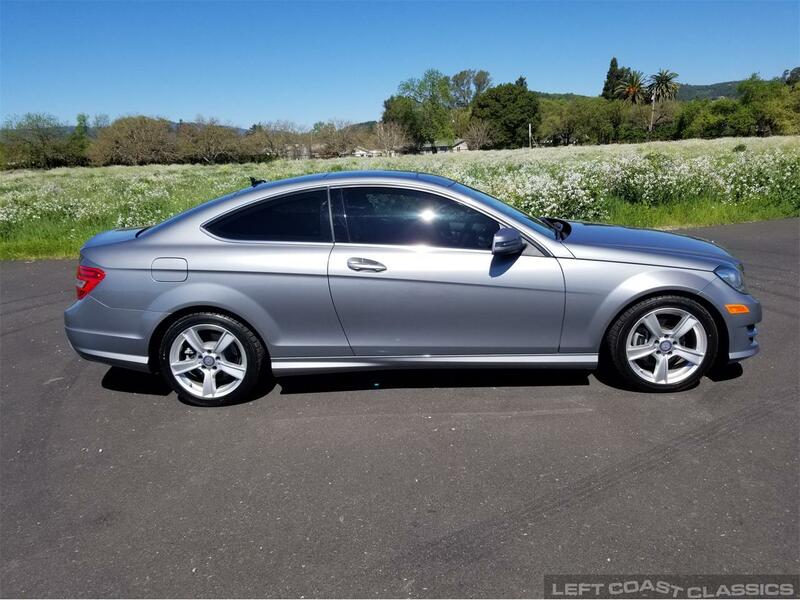 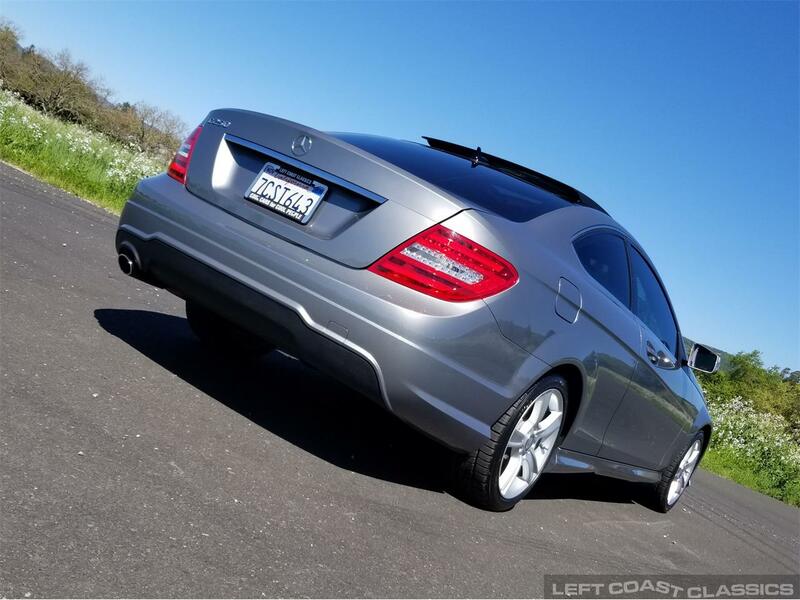 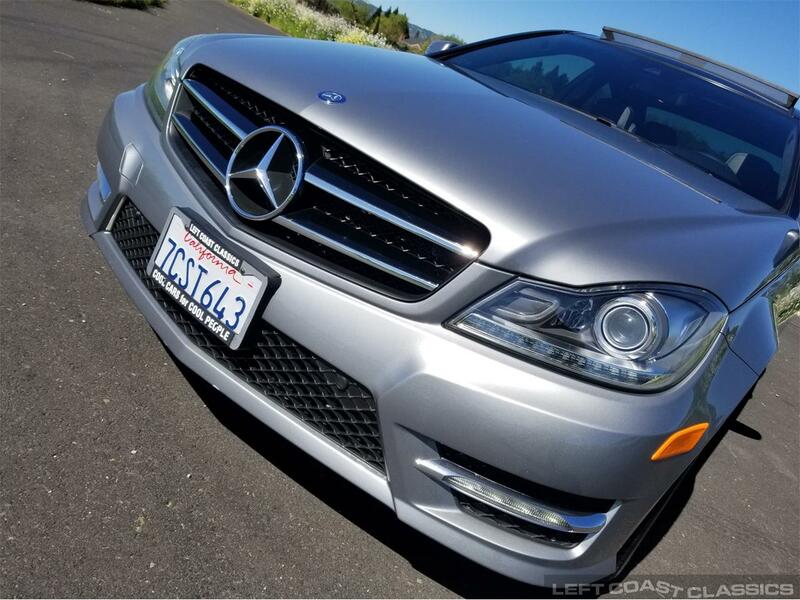 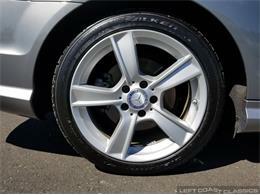 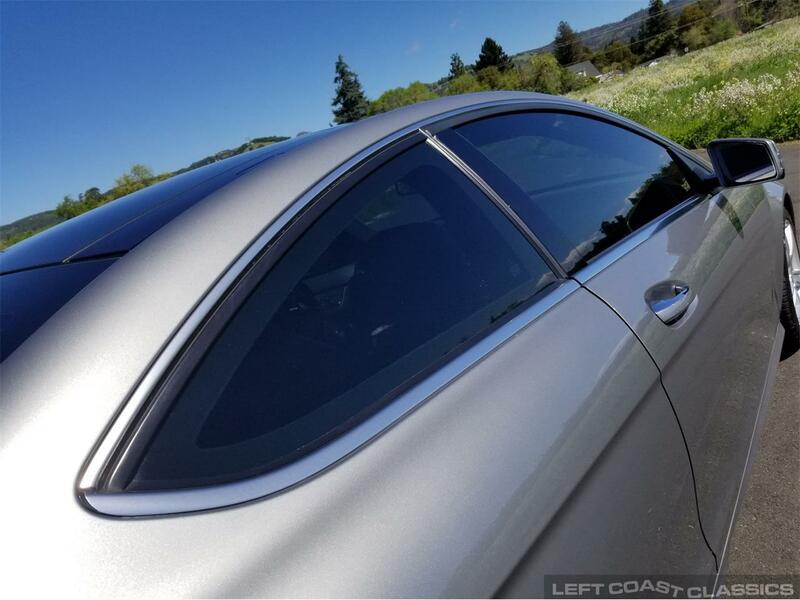 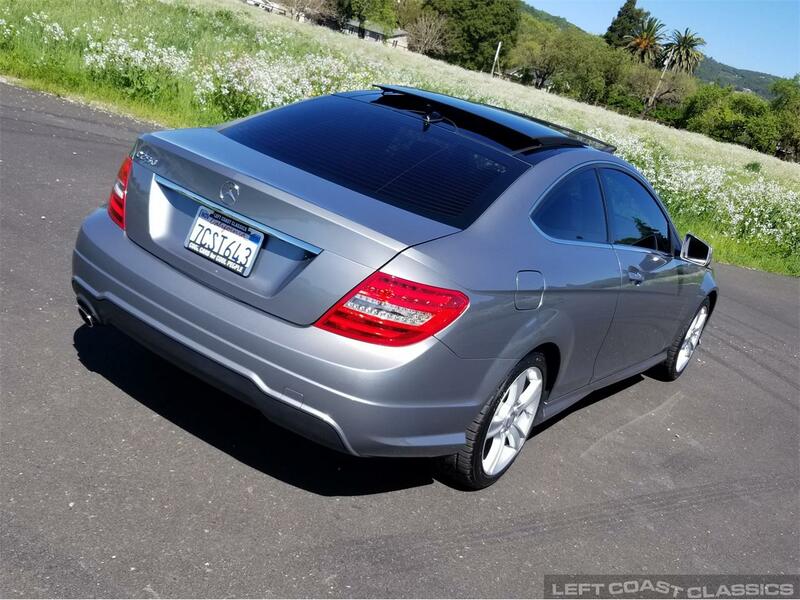 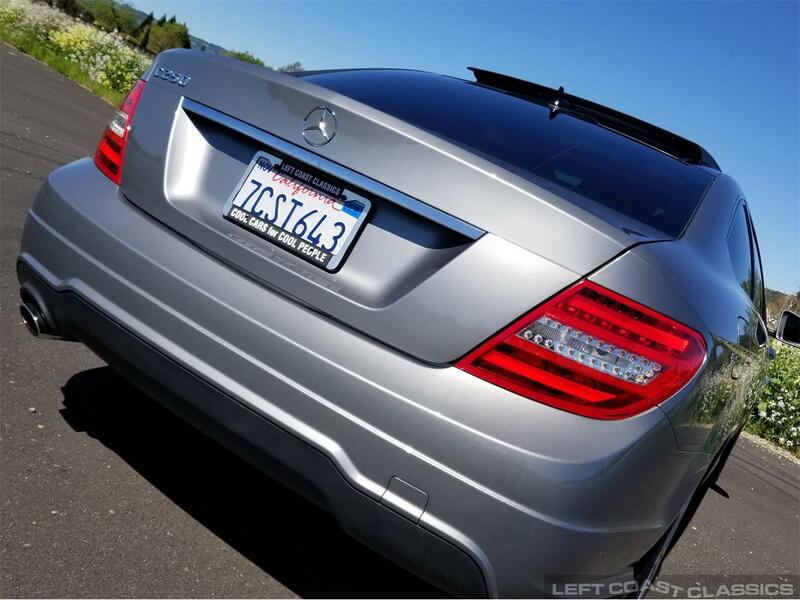 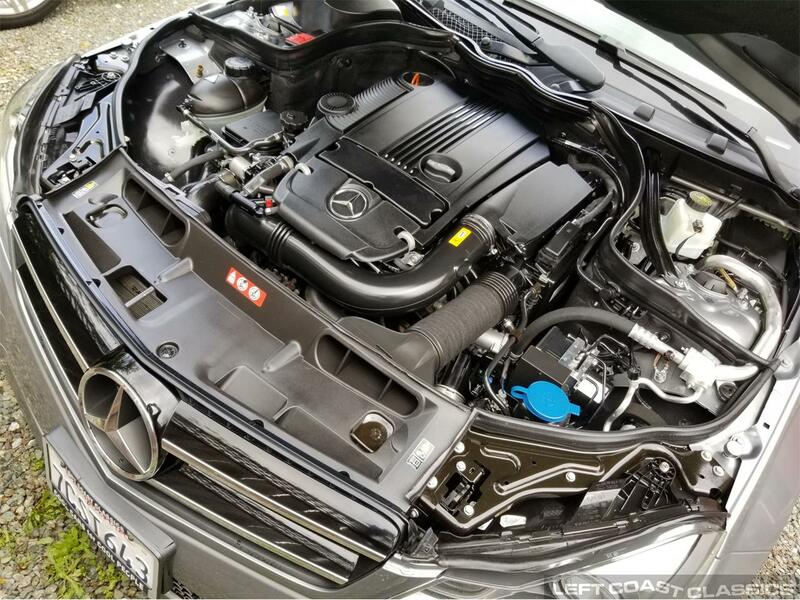 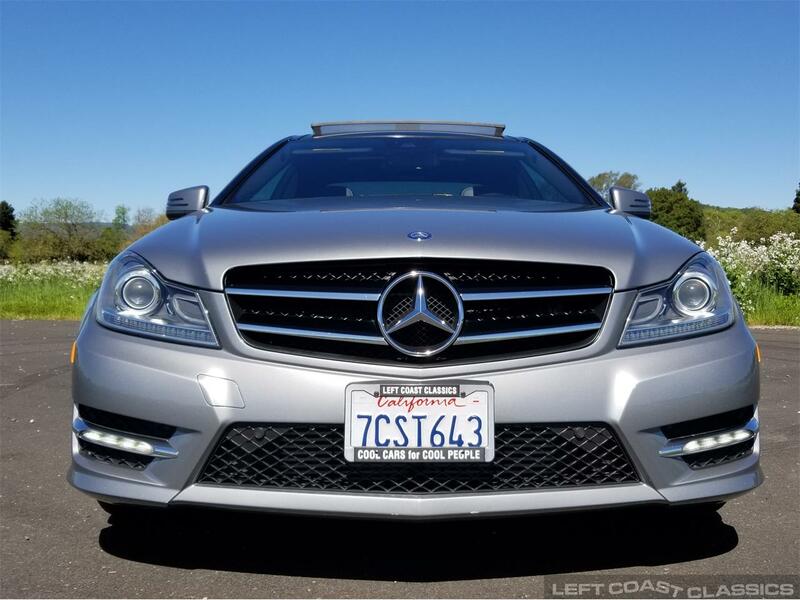 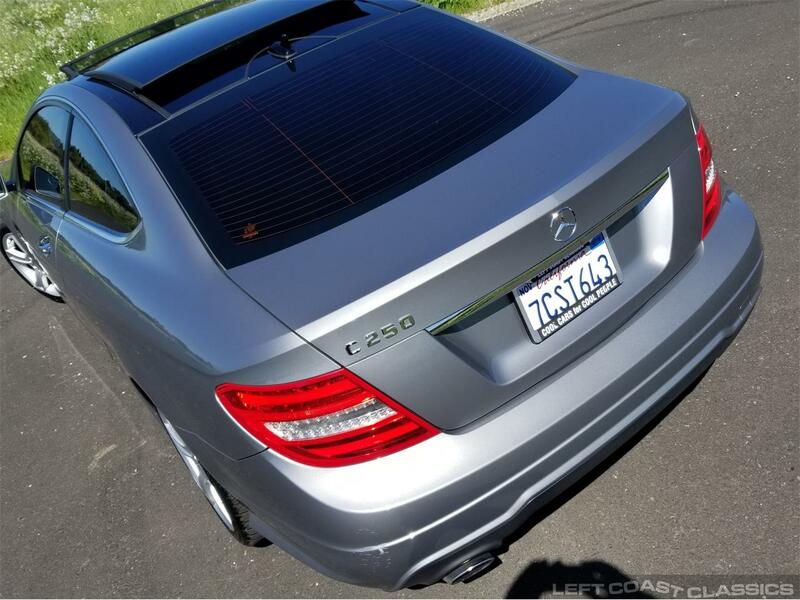 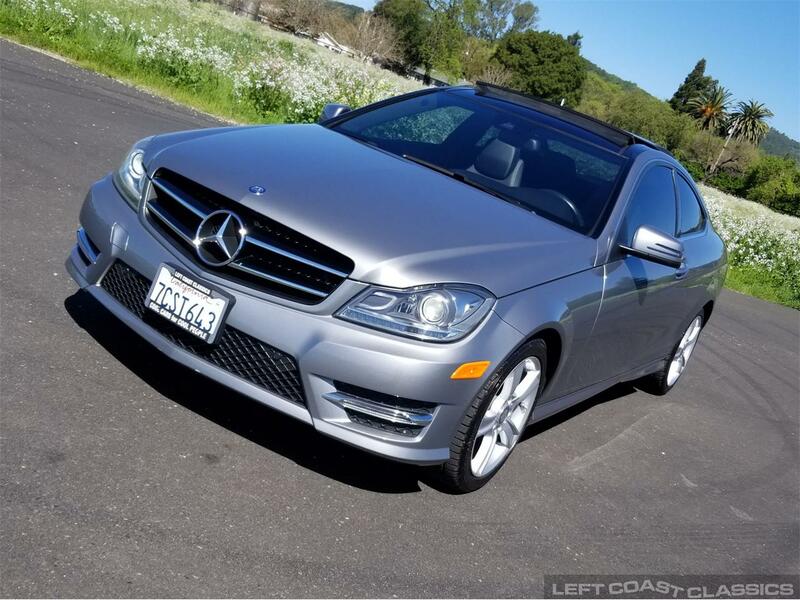 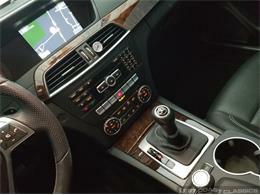 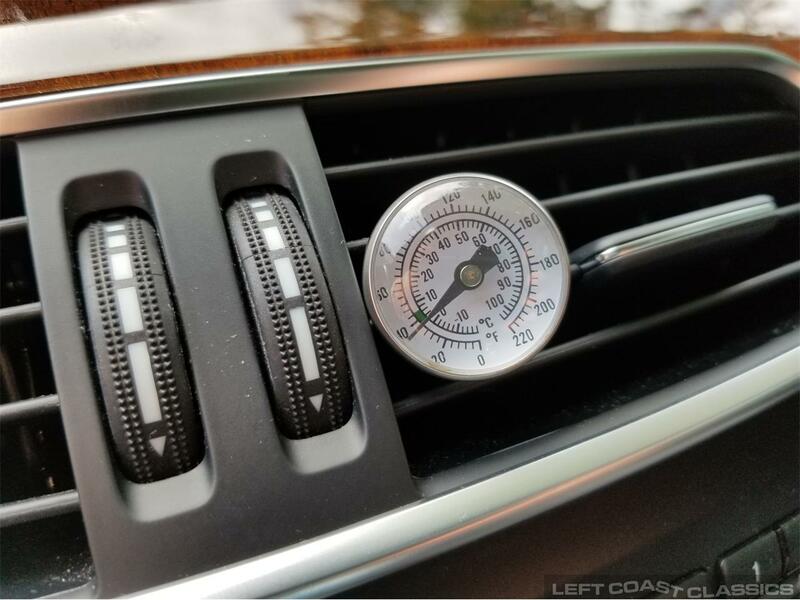 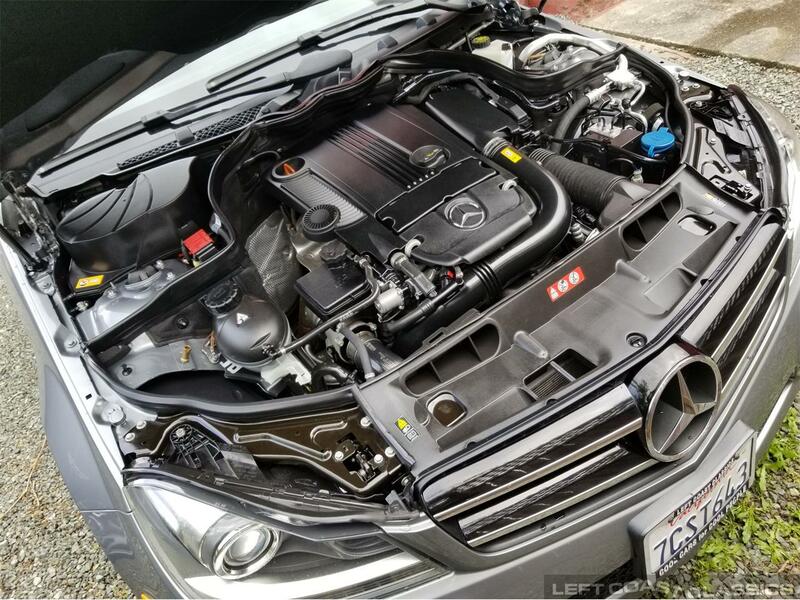 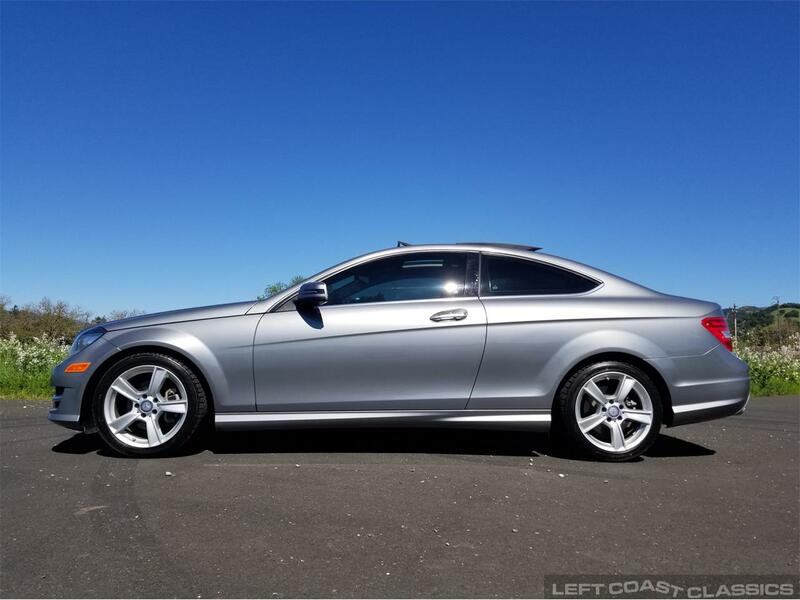 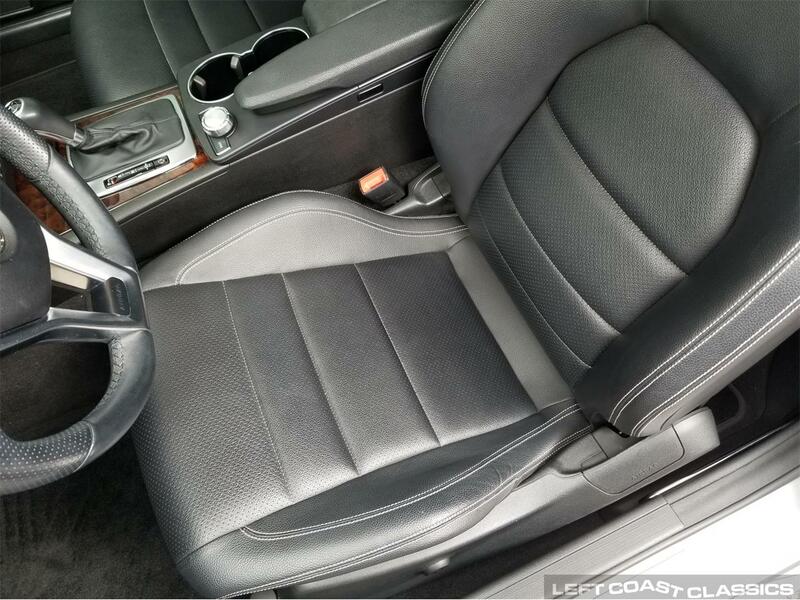 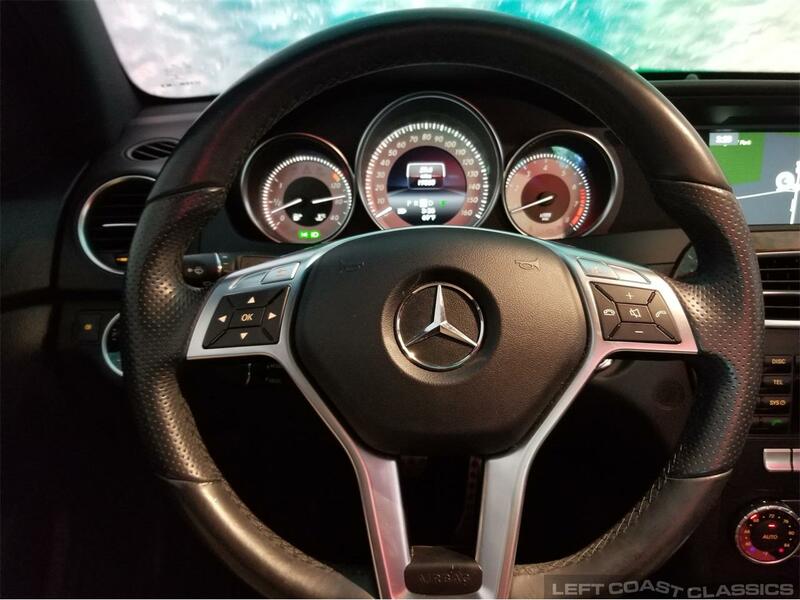 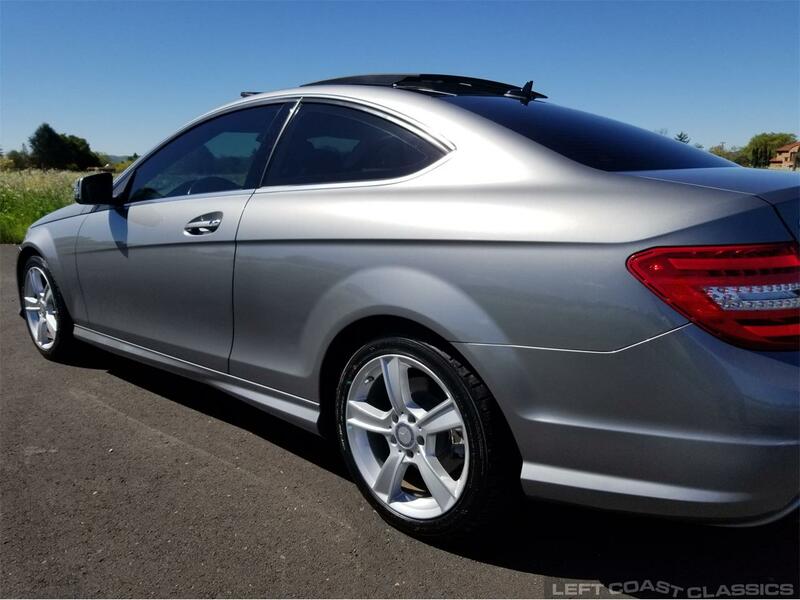 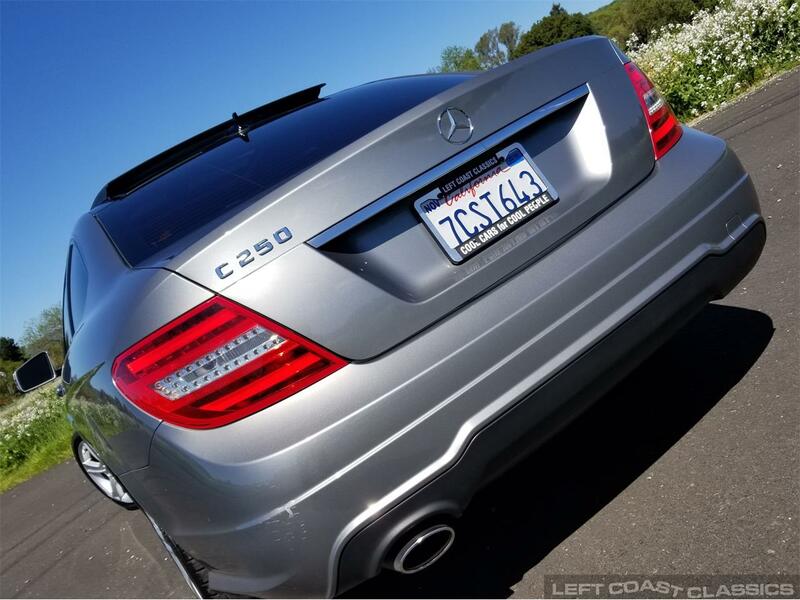 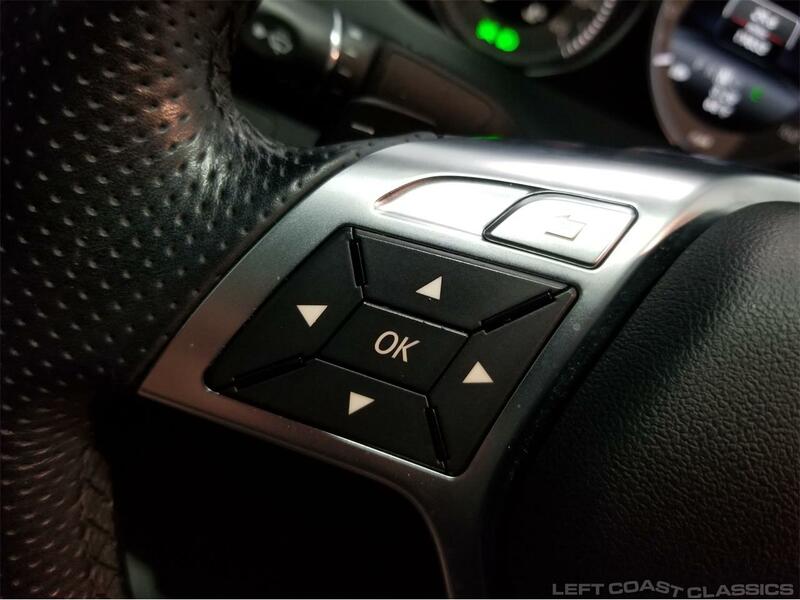 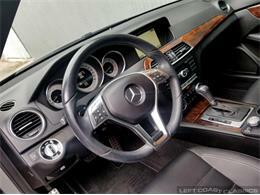 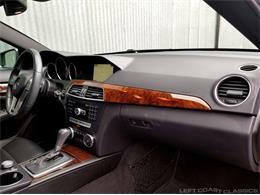 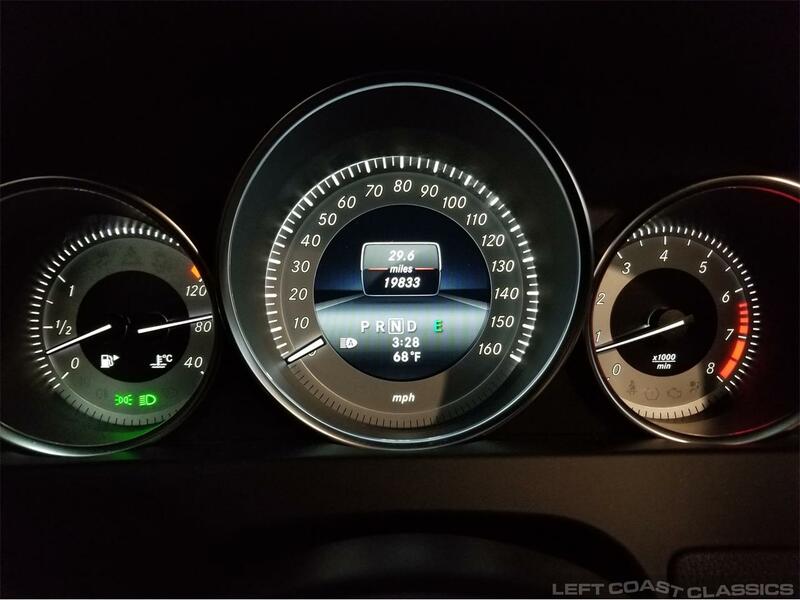 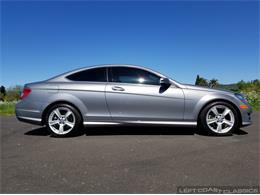 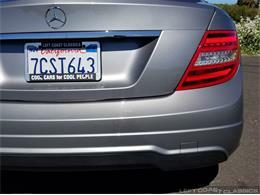 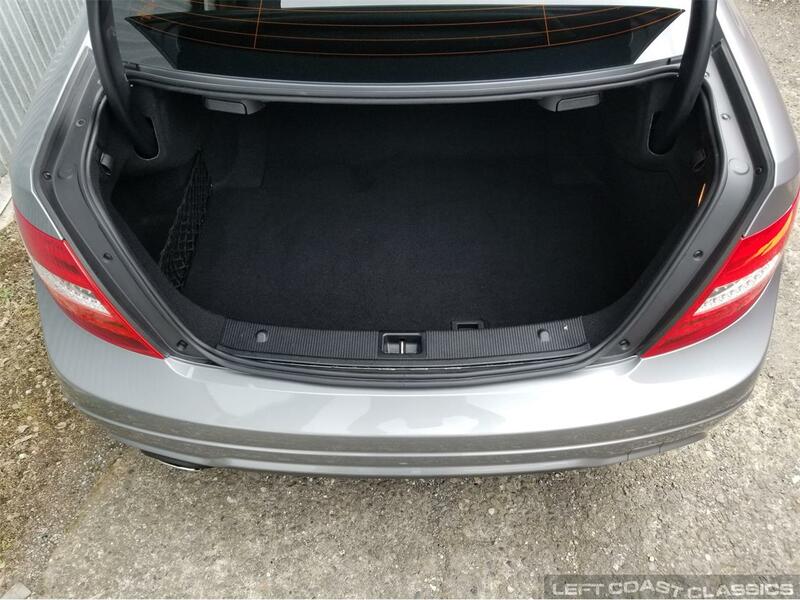 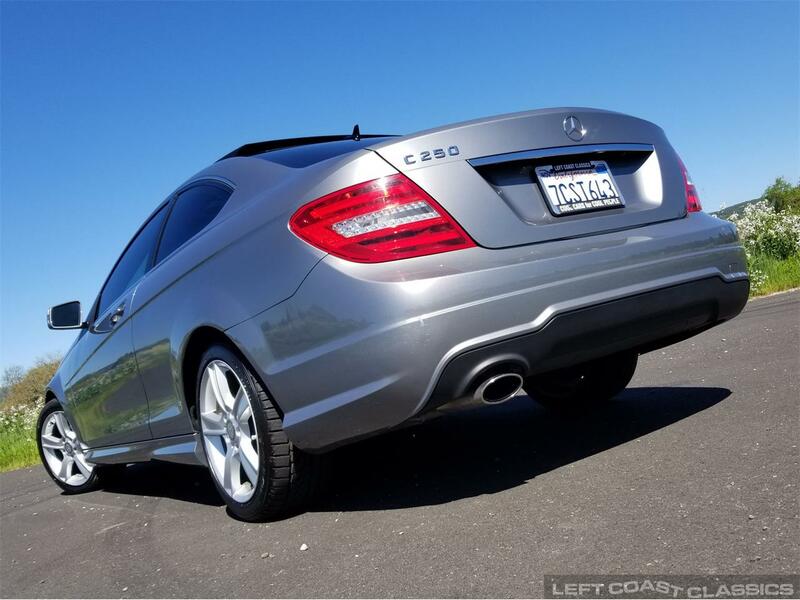 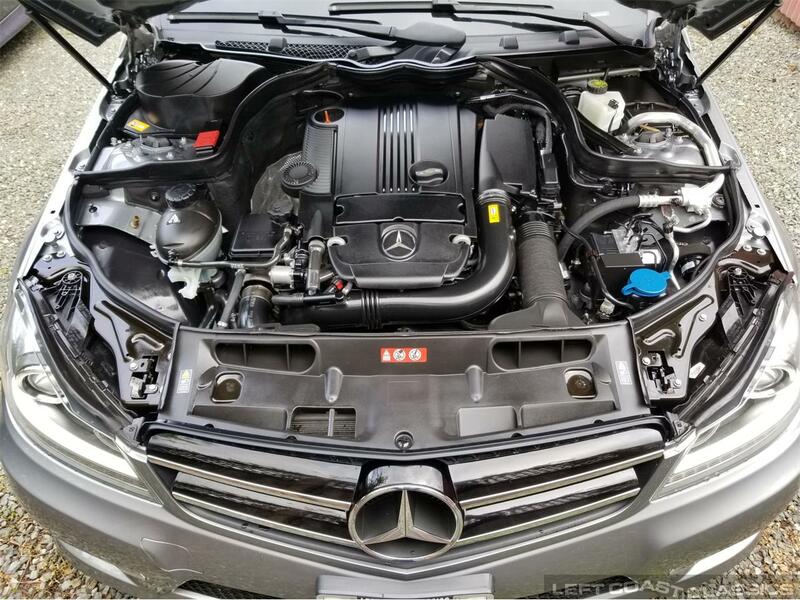 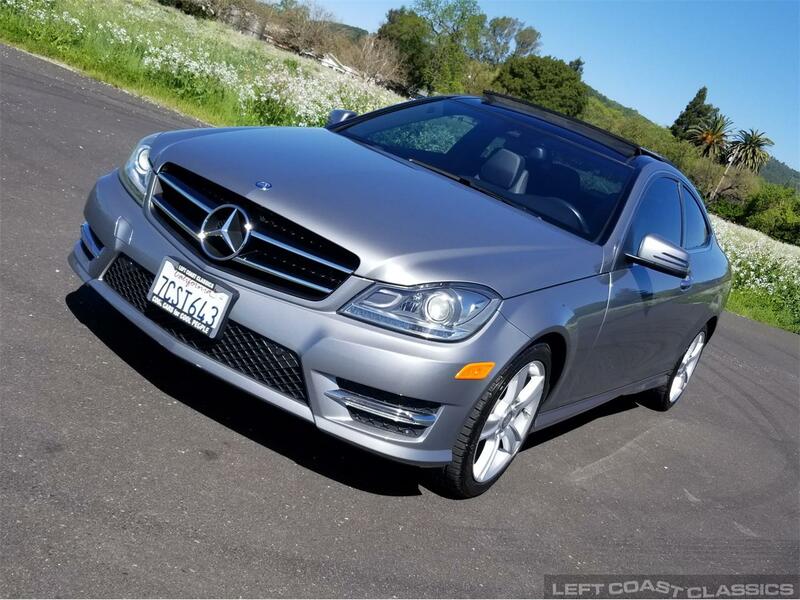 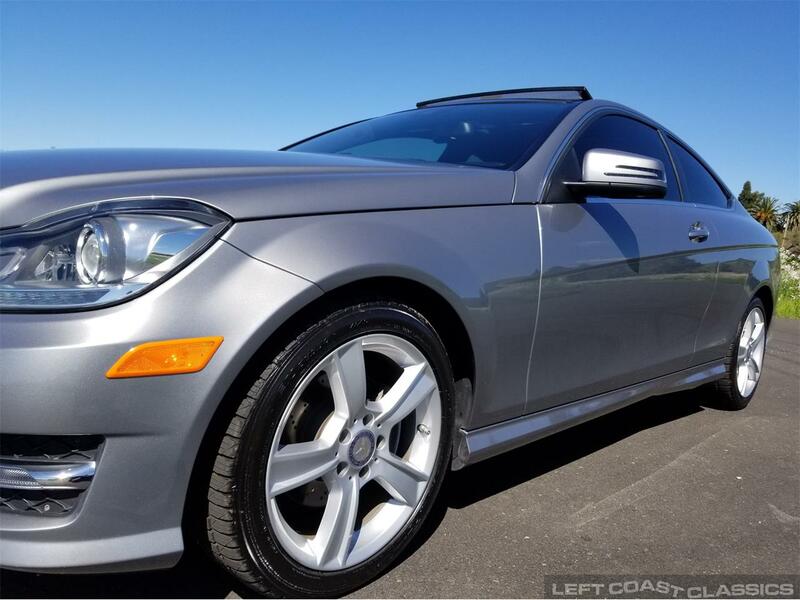 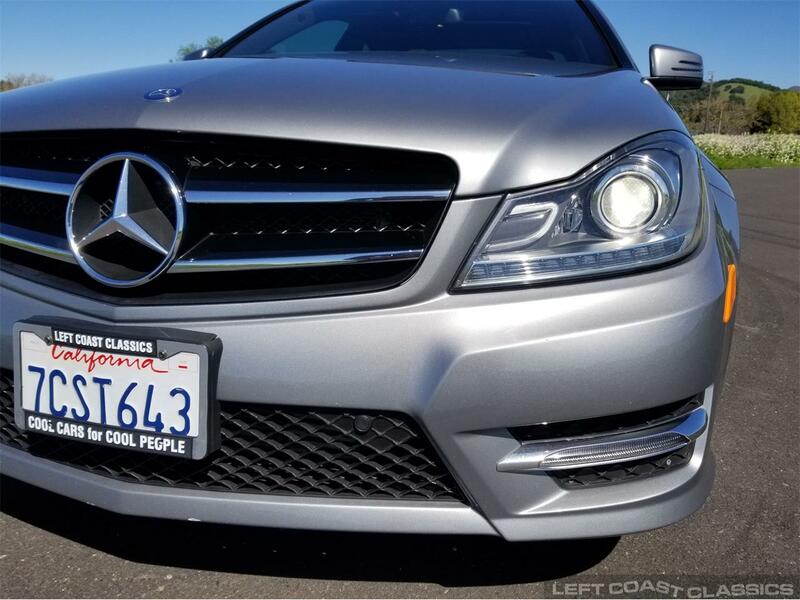 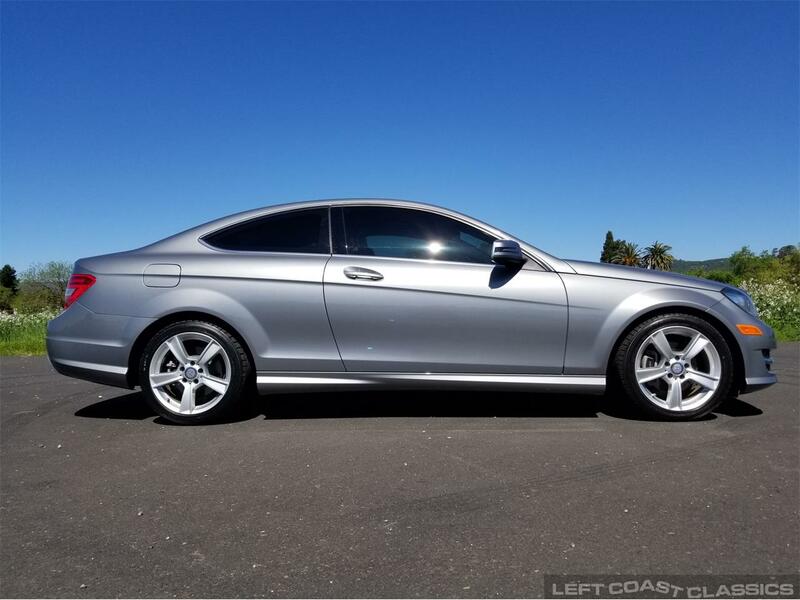 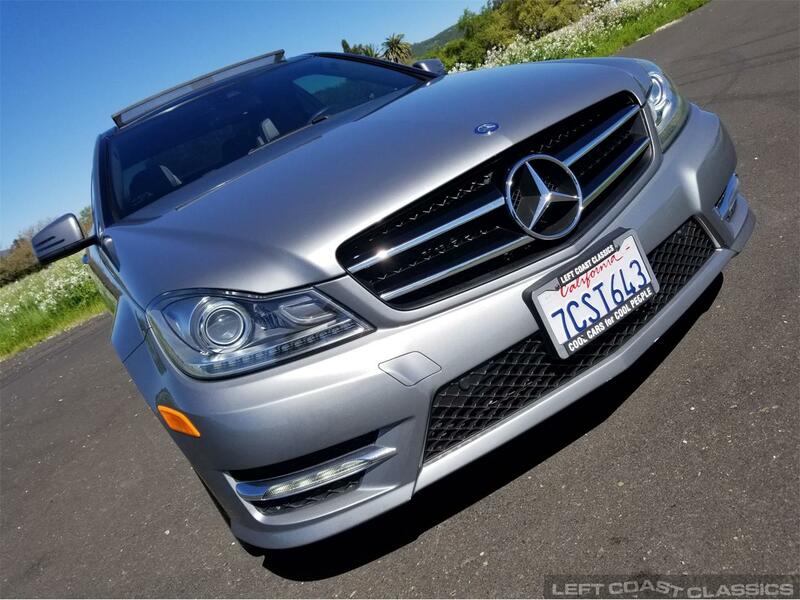 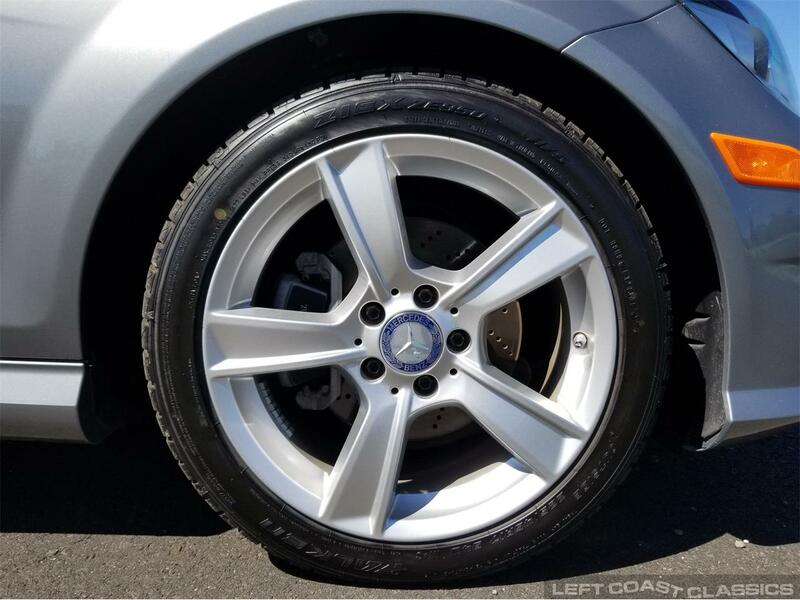 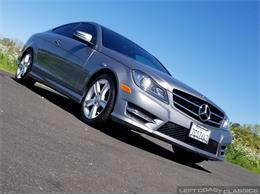 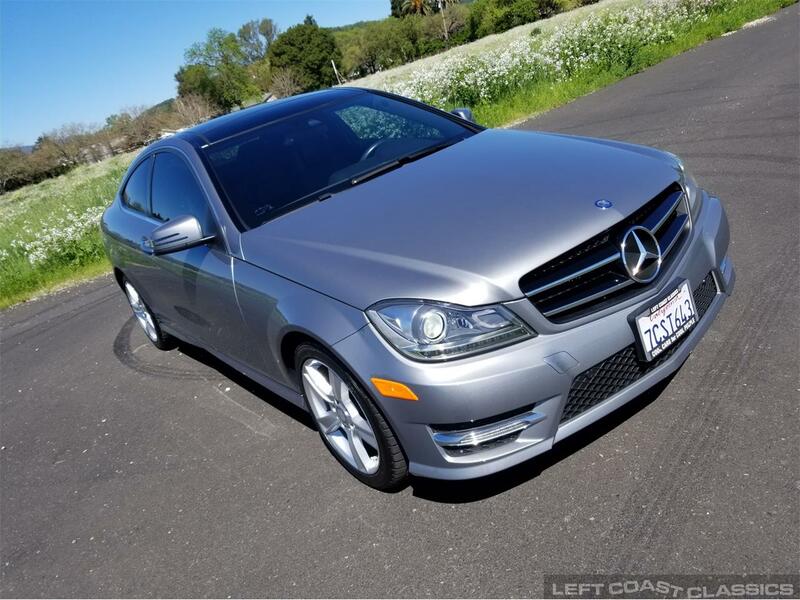 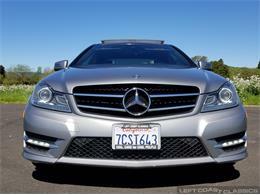 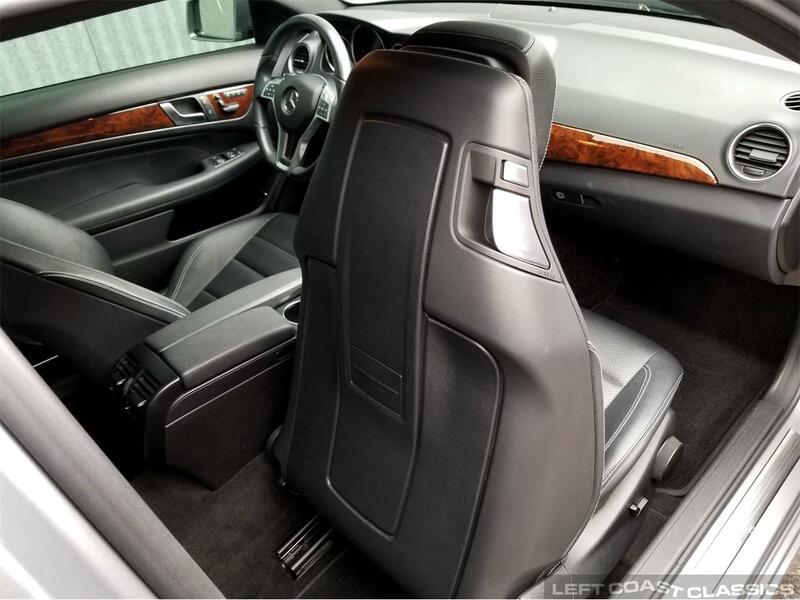 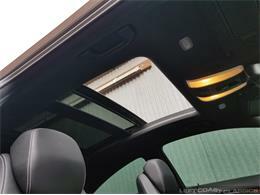 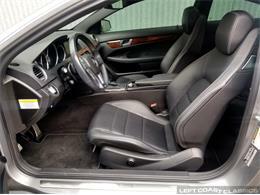 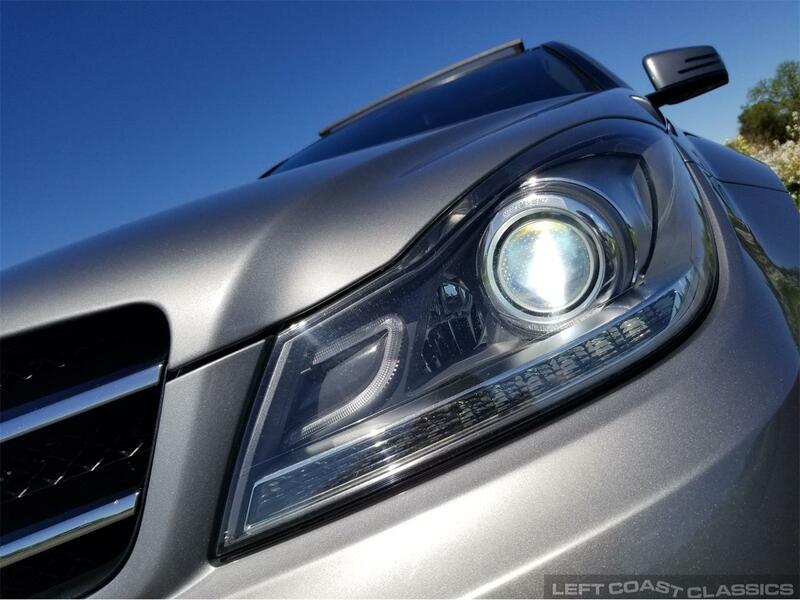 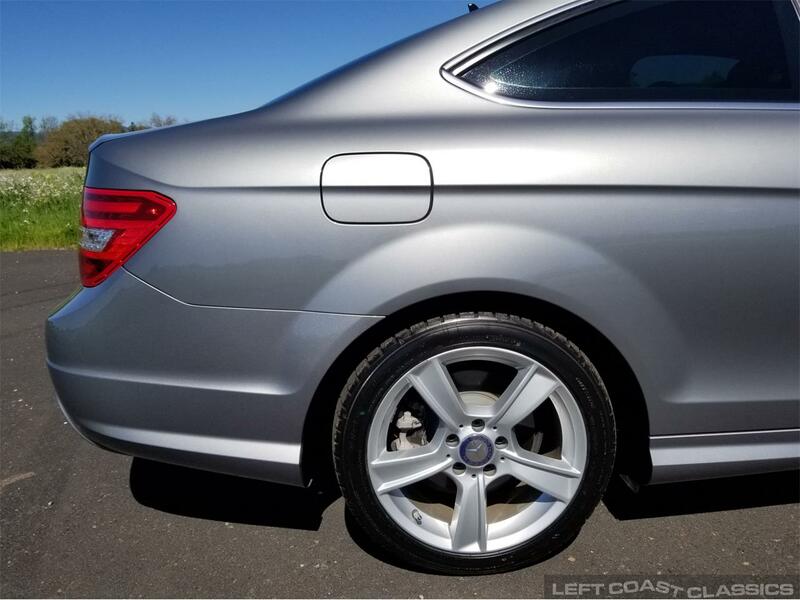 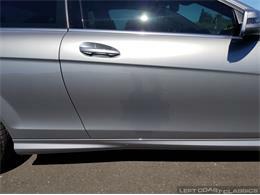 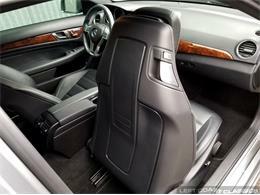 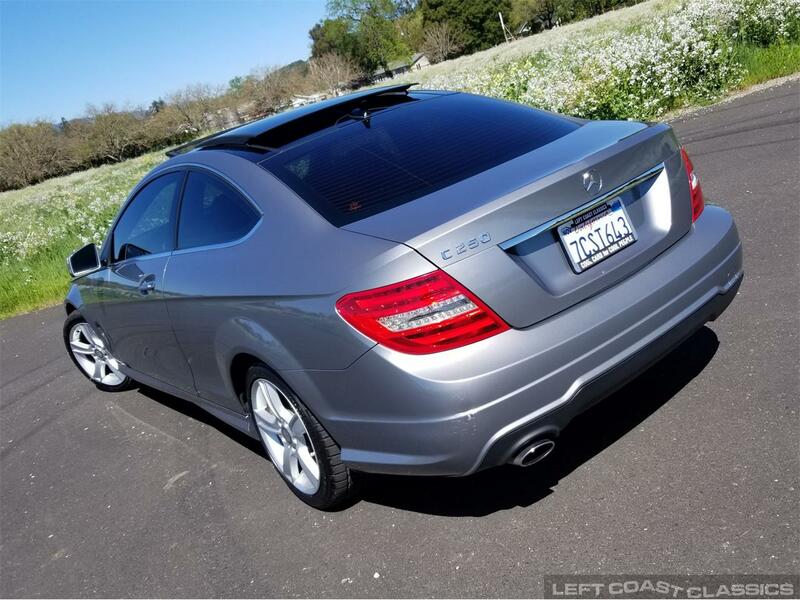 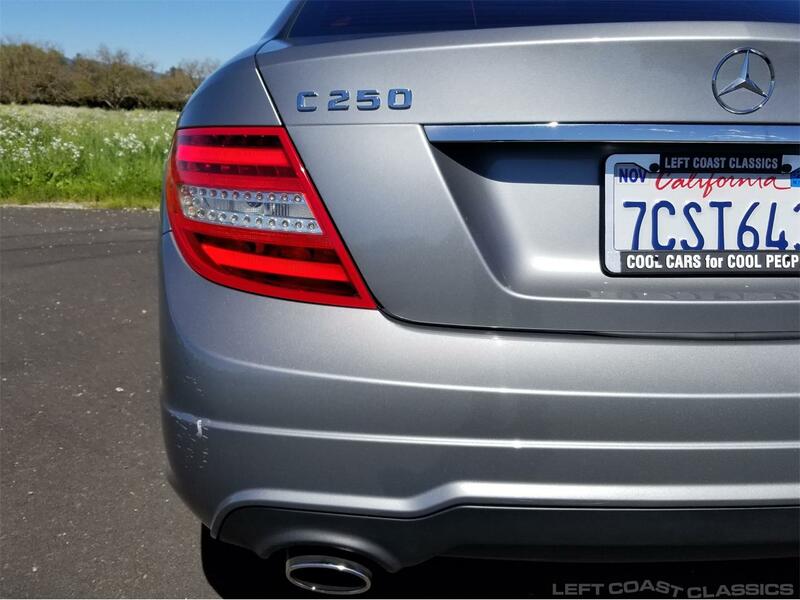 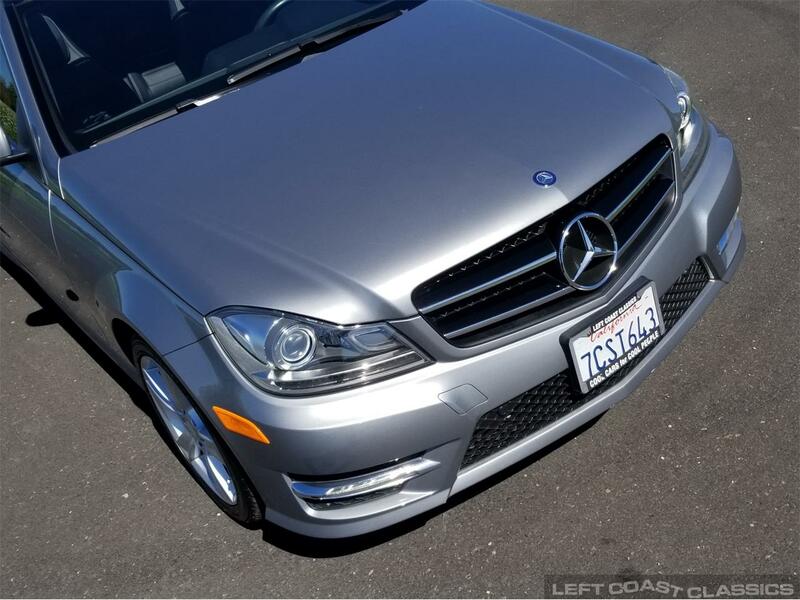 Super clean, 2014 Mercedes C250 Coupe for sale with only 19,833 miles. 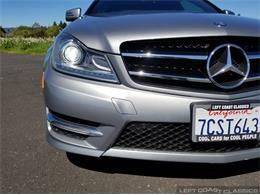 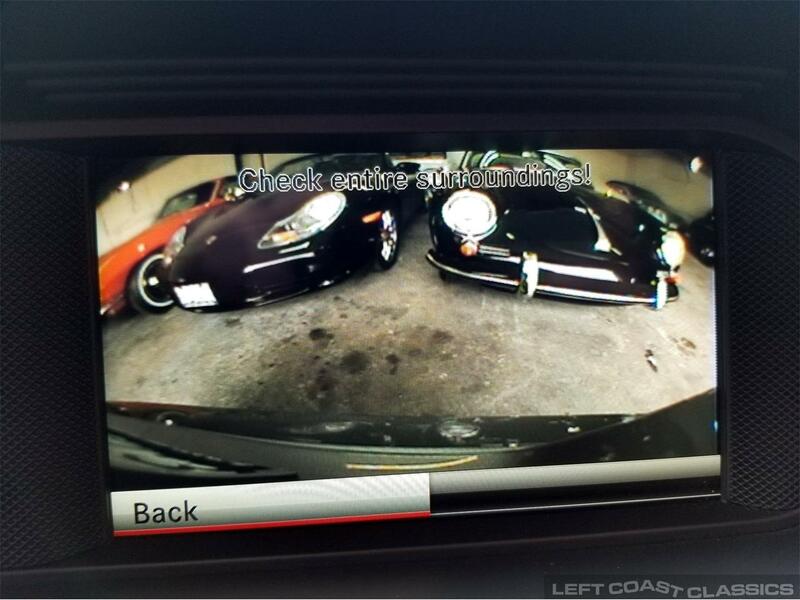 California car, no accidents, services and ready to go. 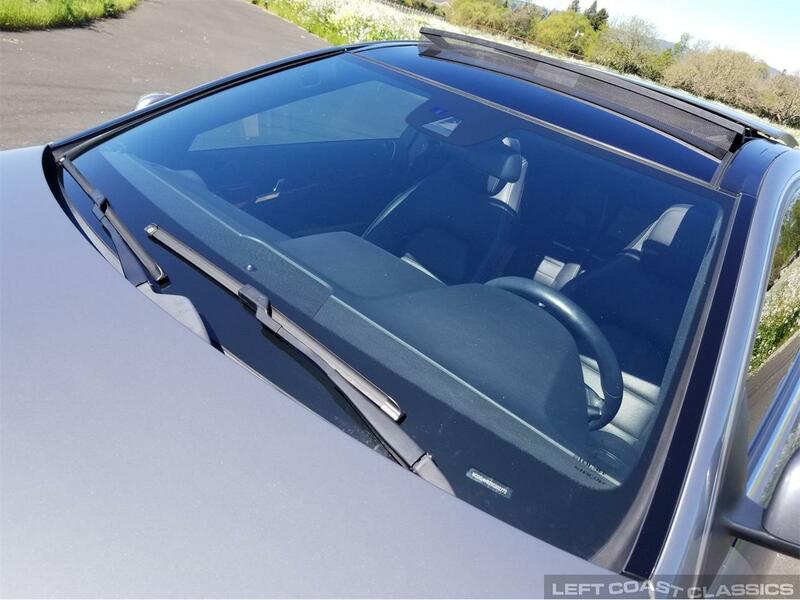 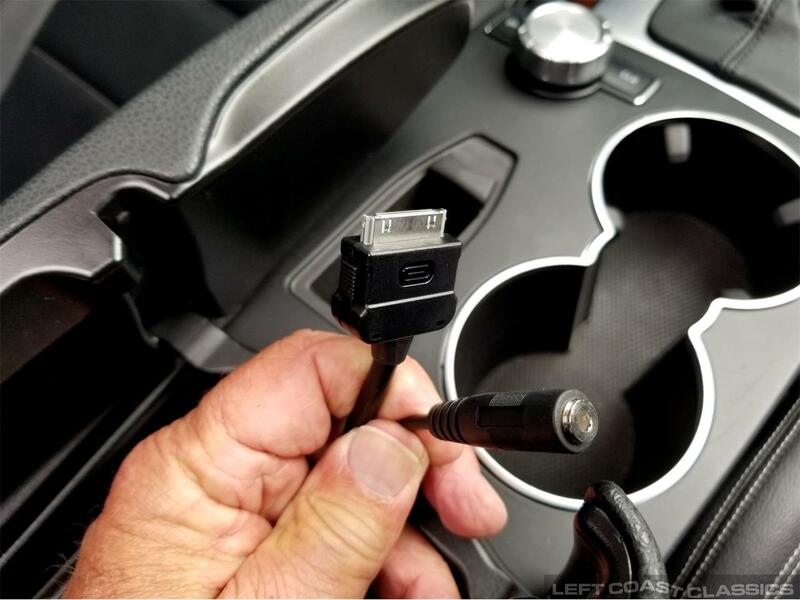 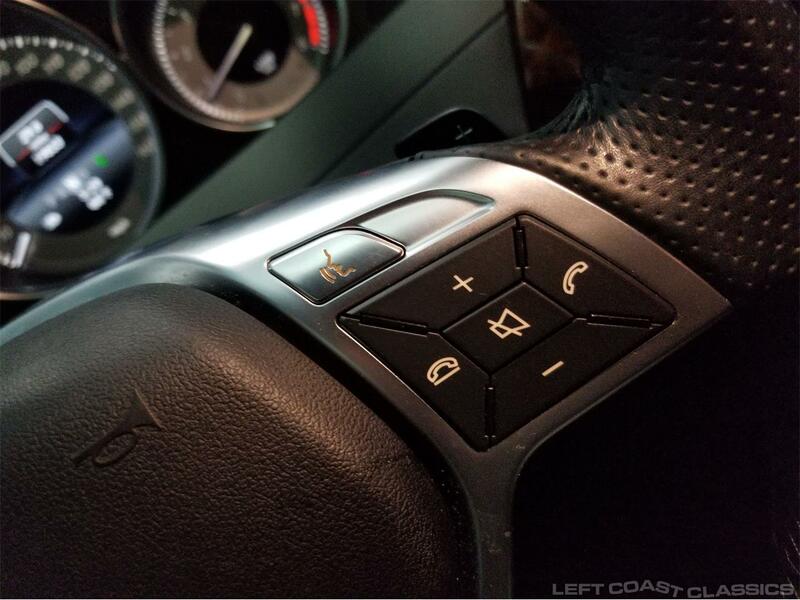 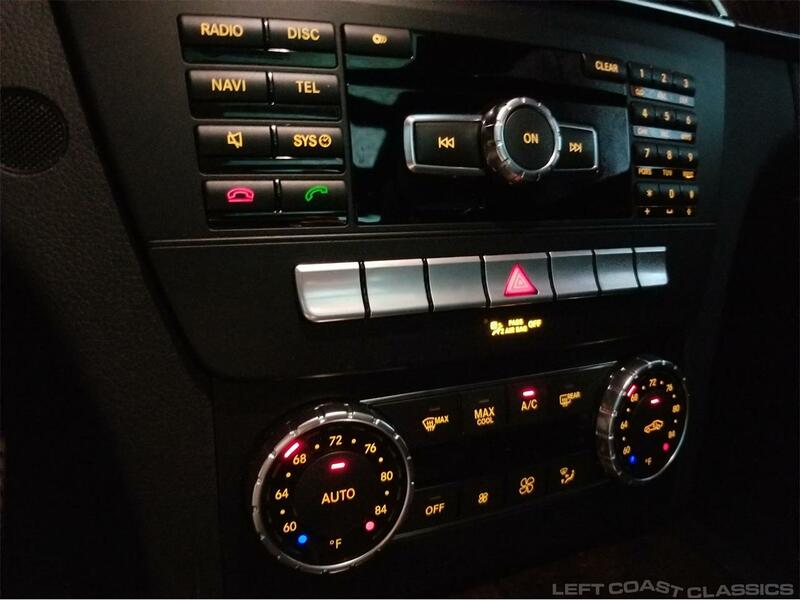 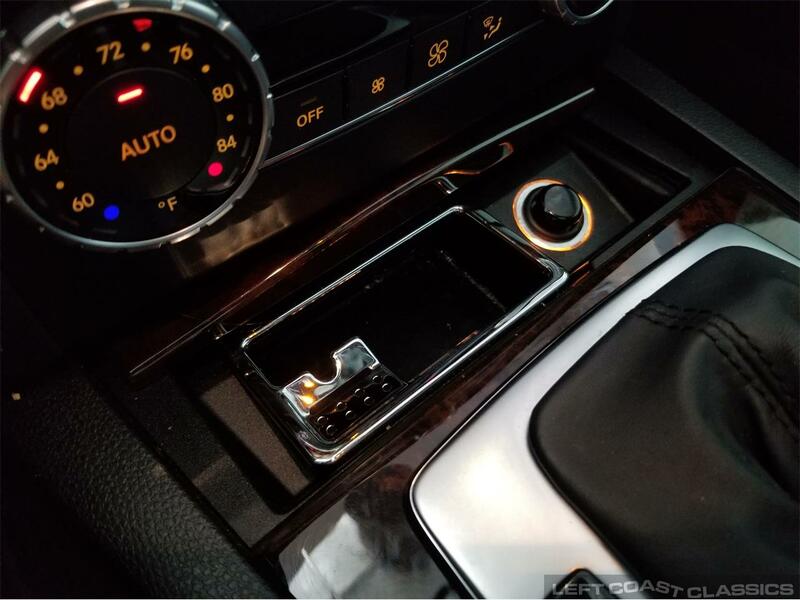 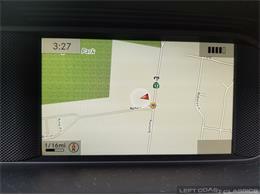 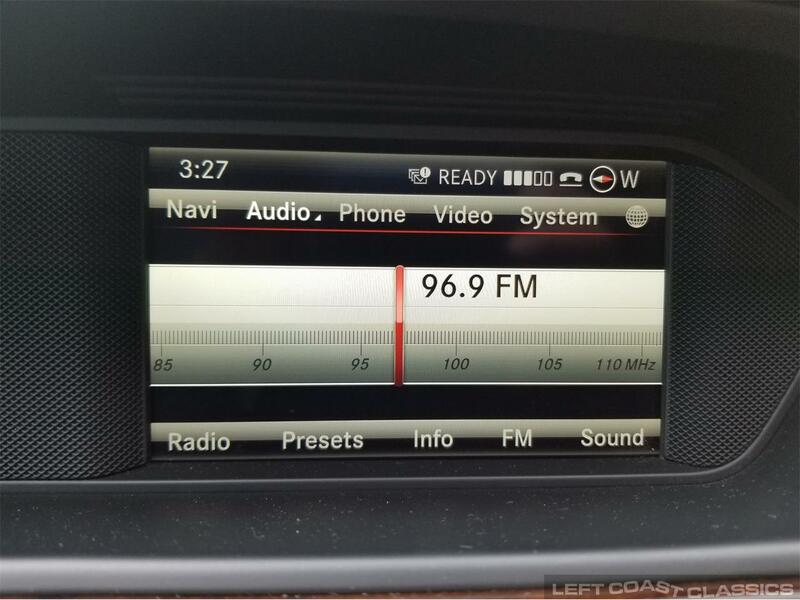 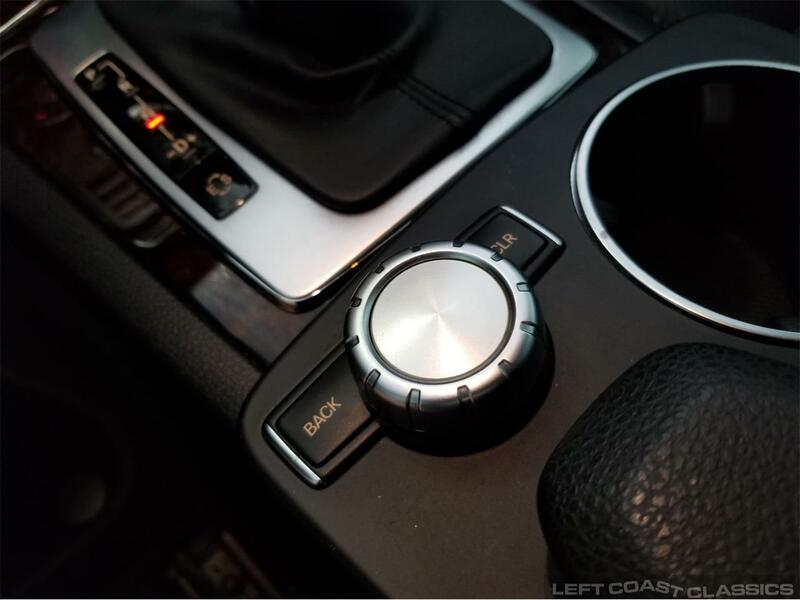 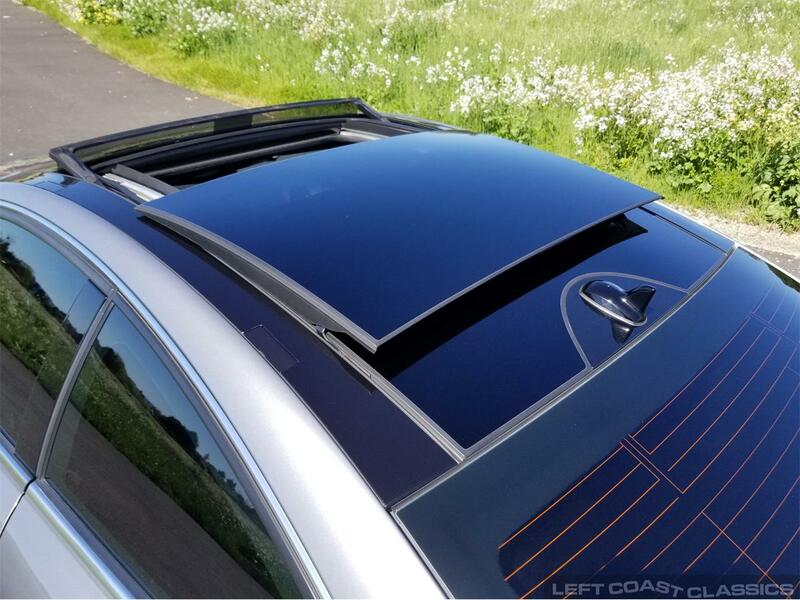 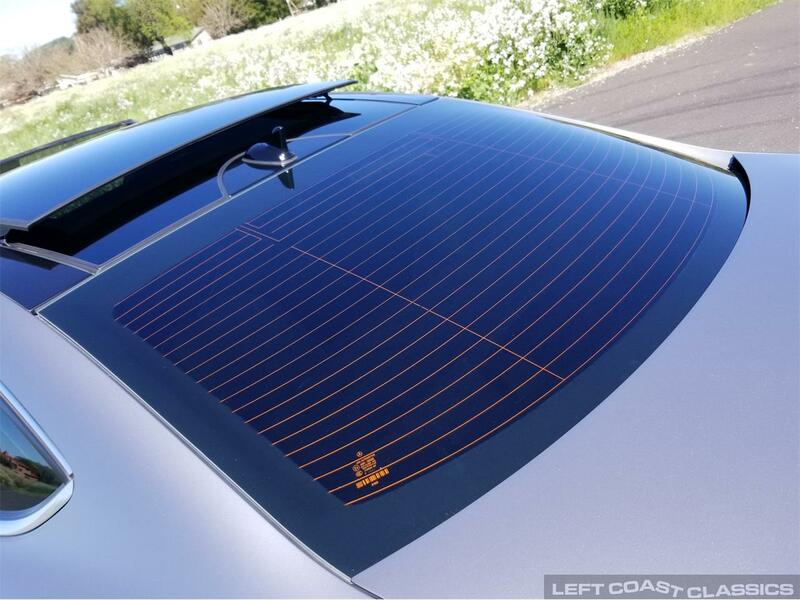 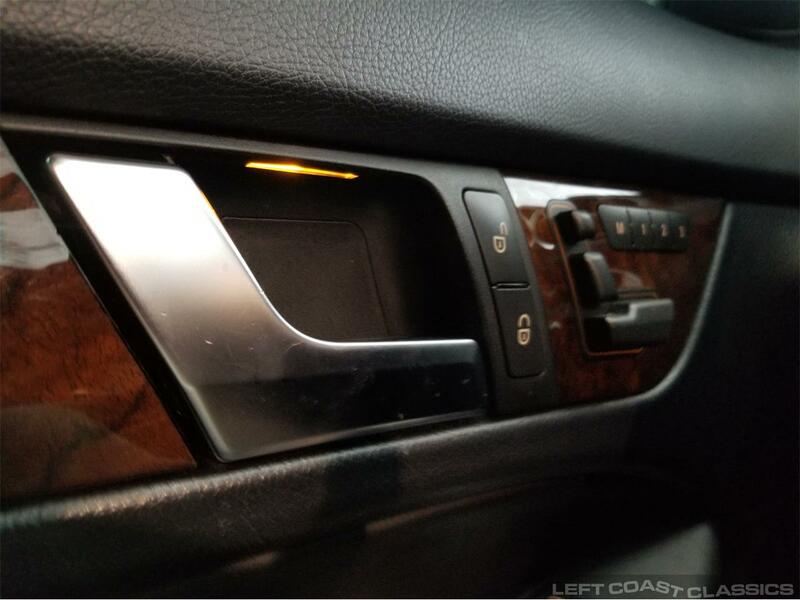 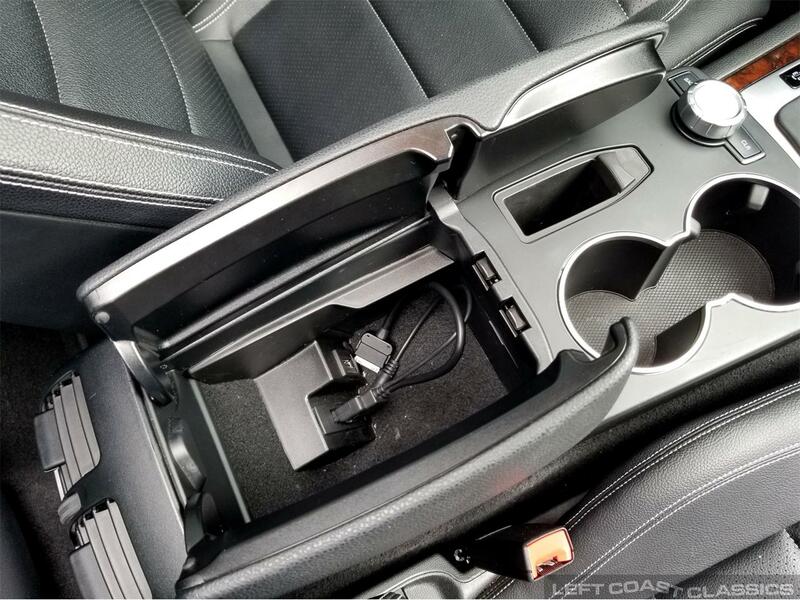 Nicely equipped with Bluetooth, Satellite Radio, iPod connectivity, and back-up camera and panoramic roof, ice-cold air-conditioning. 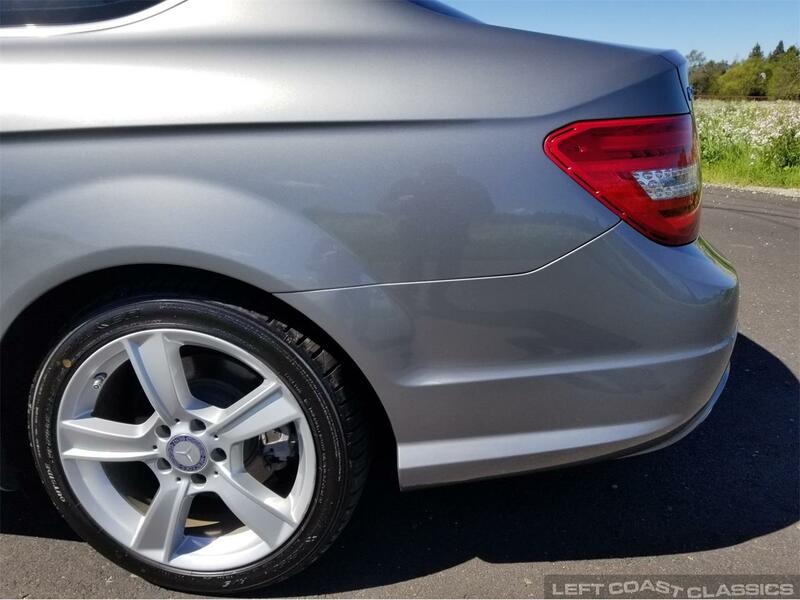 Super straight body with excellent paint, glass, and trim. 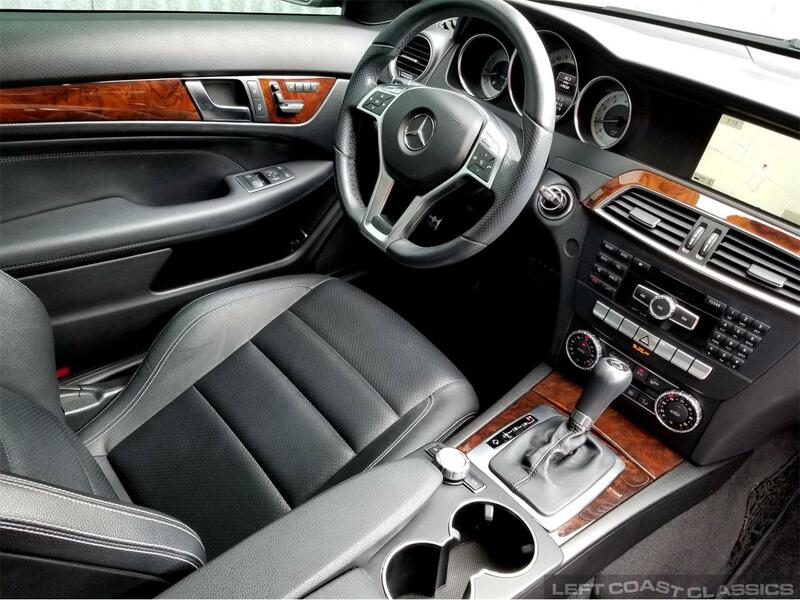 Nicely detailed non-smoker car. 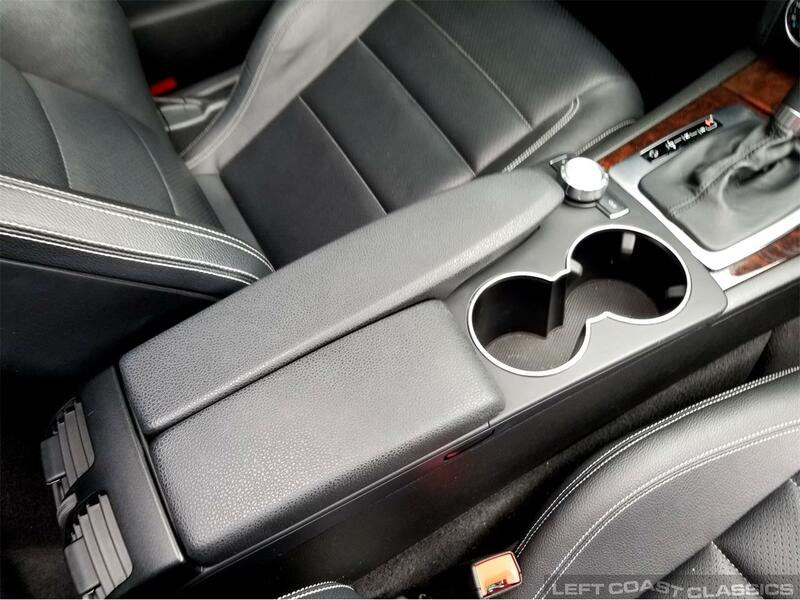 Needs nothing. 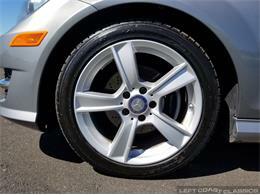 Unfortunately, during a tire service at Pepboys last October, they mis-keyed the mileage as 31,089. Subsequently during a transfer with the DMV the new title holder (a fiduciary for the estate) used 33,000 as the approximate, assumed mileage which was recorded by the DMV. 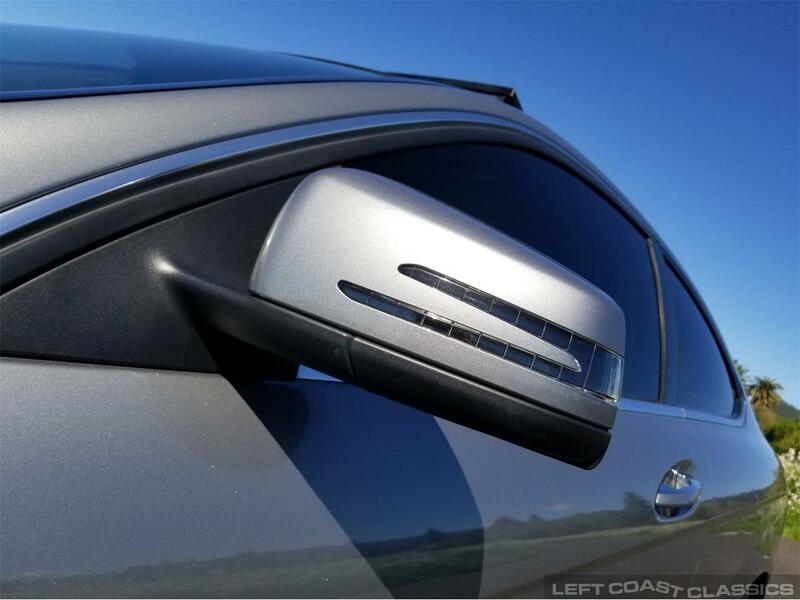 This has been reflected on the Carfax, available here. 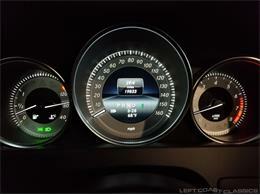 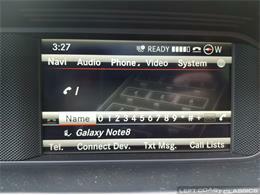 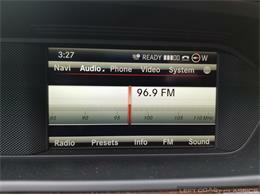 The actual miles are 19,833, otherwise, there are no issues. 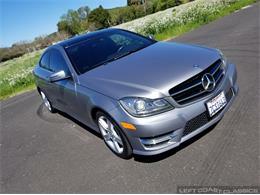 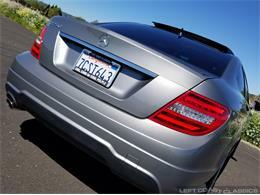 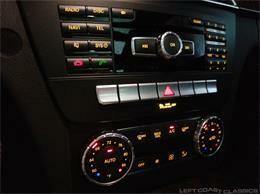 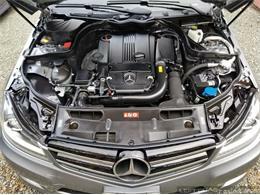 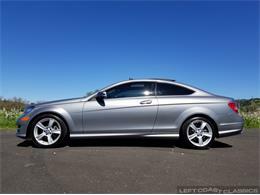 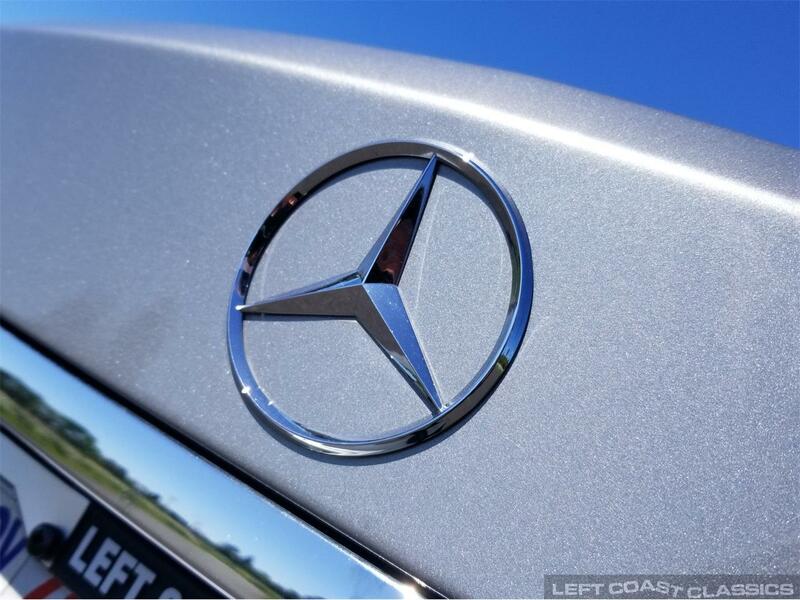 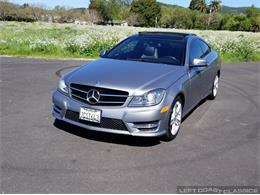 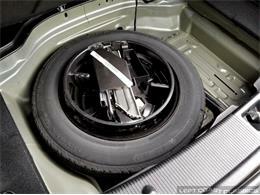 This should be a great, reliable and attractive Mercedes-Benz for its new owner. Call Donn for more information at 707-332-8331. 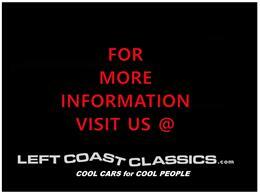 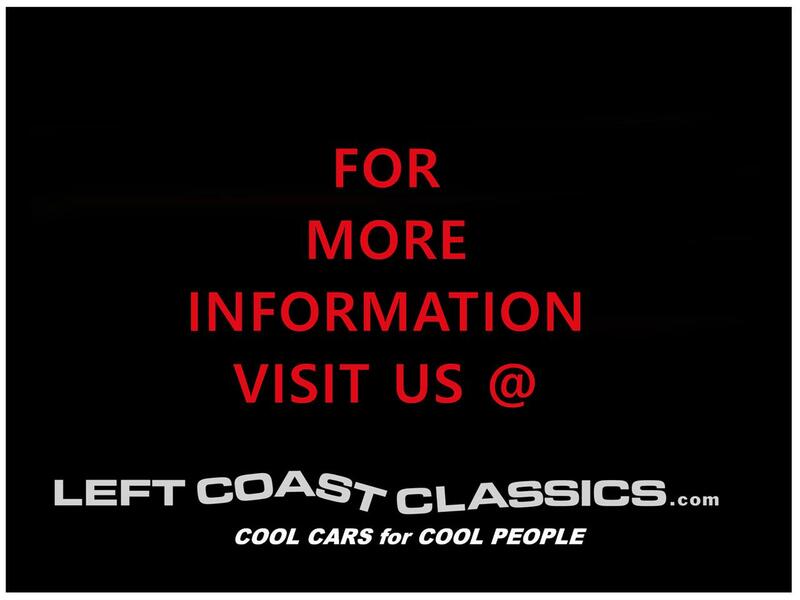 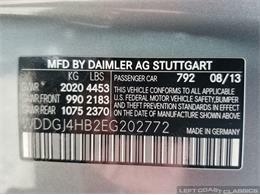 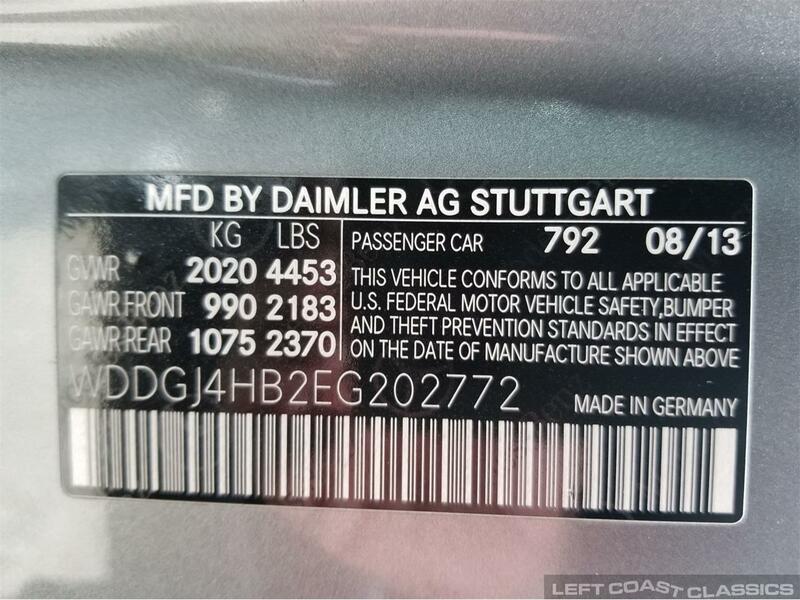 Hi, I'm interested in your 2014 Mercedes-Benz 250C listed for sale on ClassicCars.com for $19,400.00.